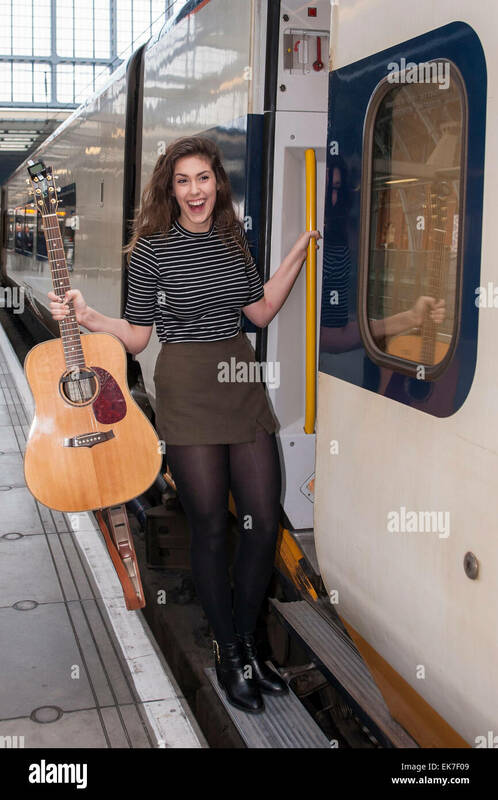 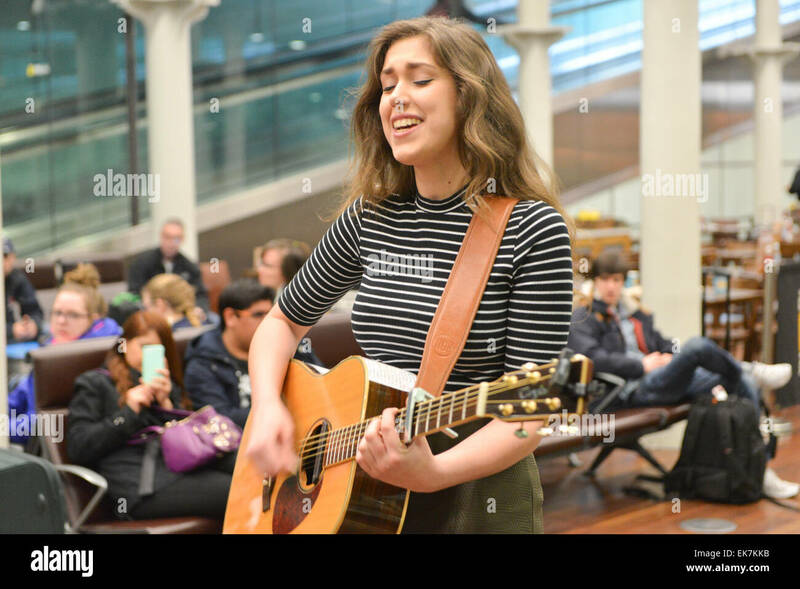 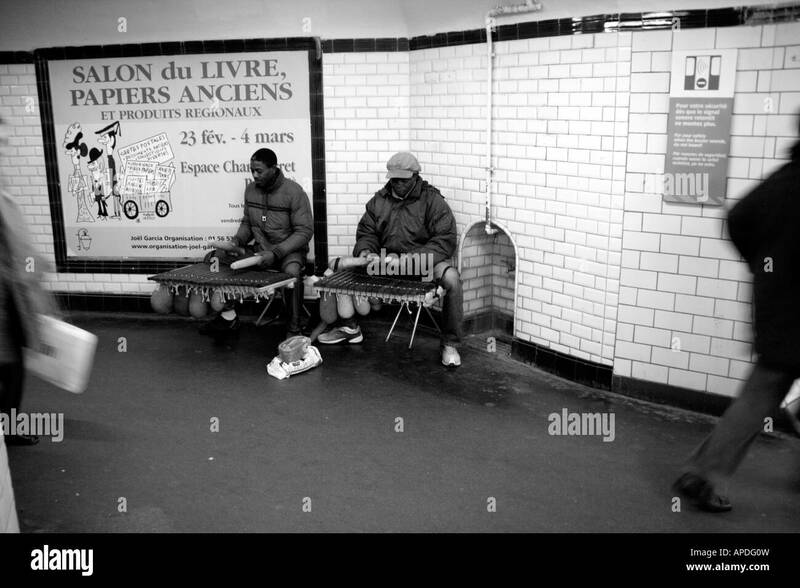 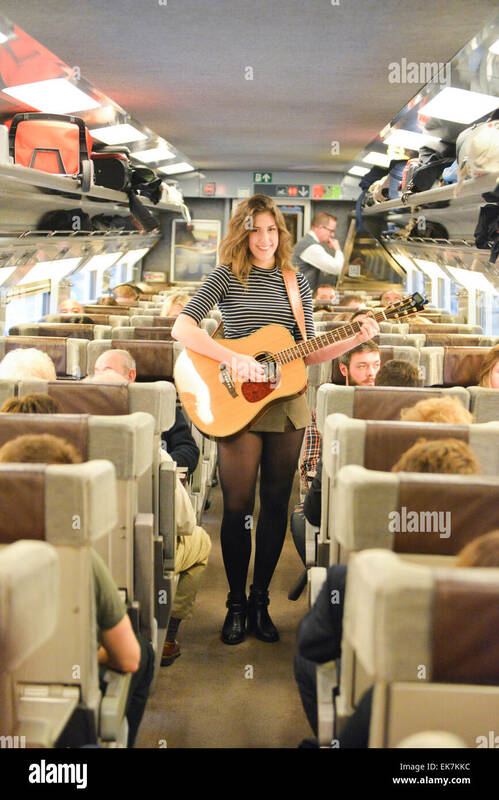 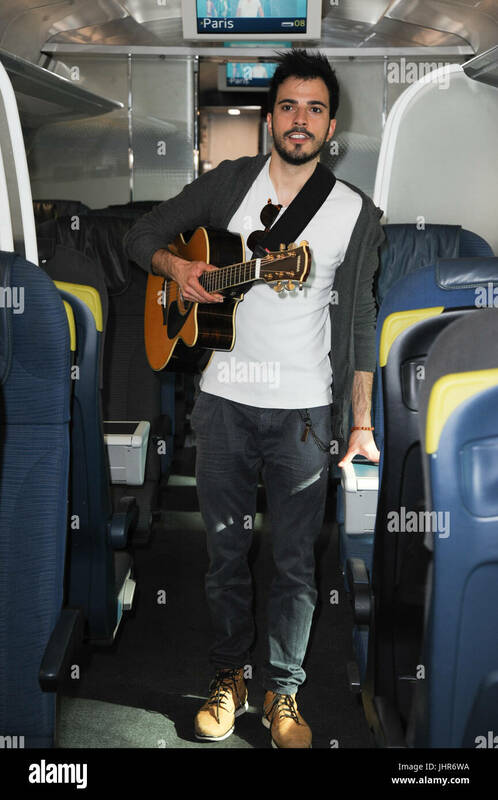 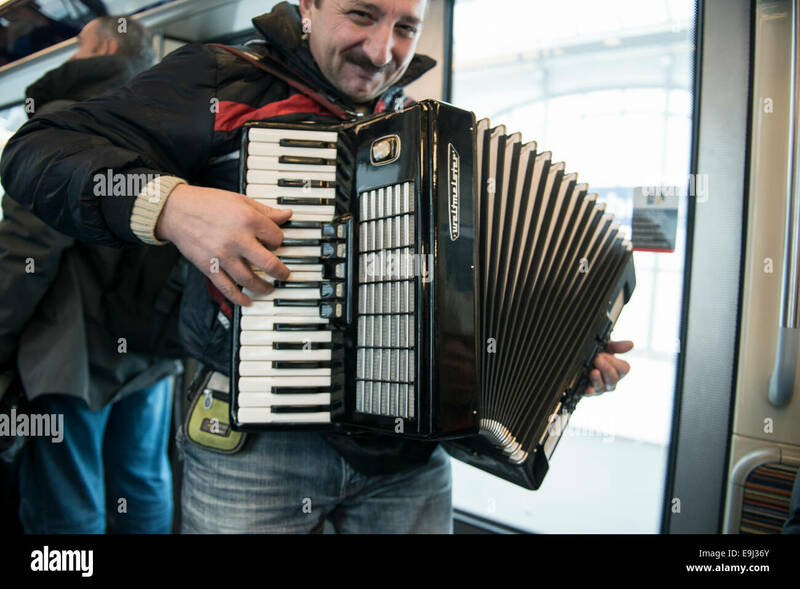 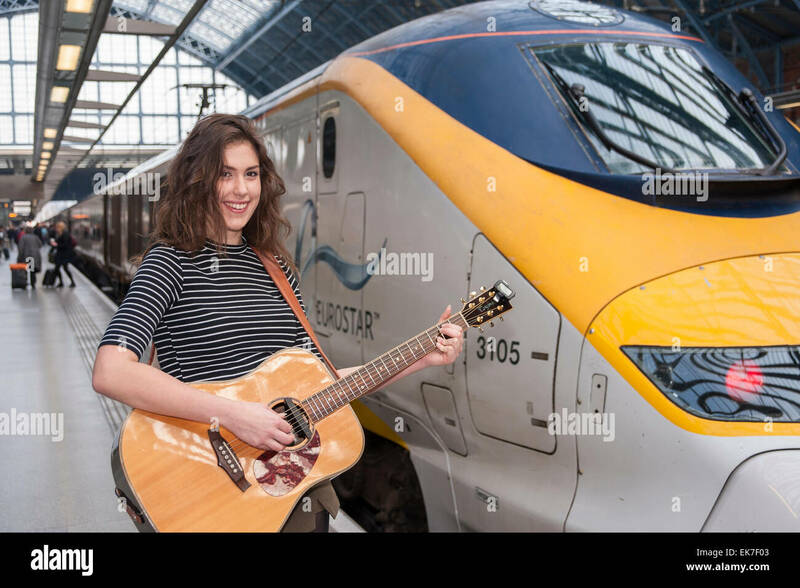 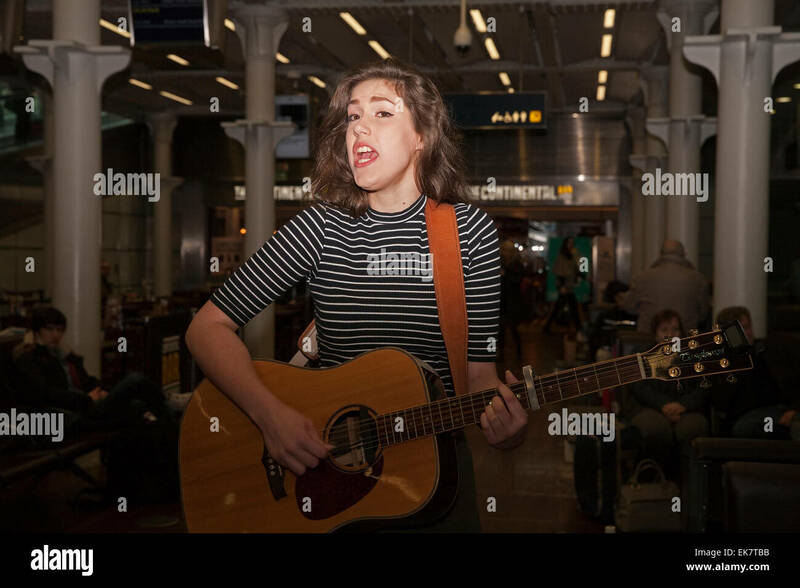 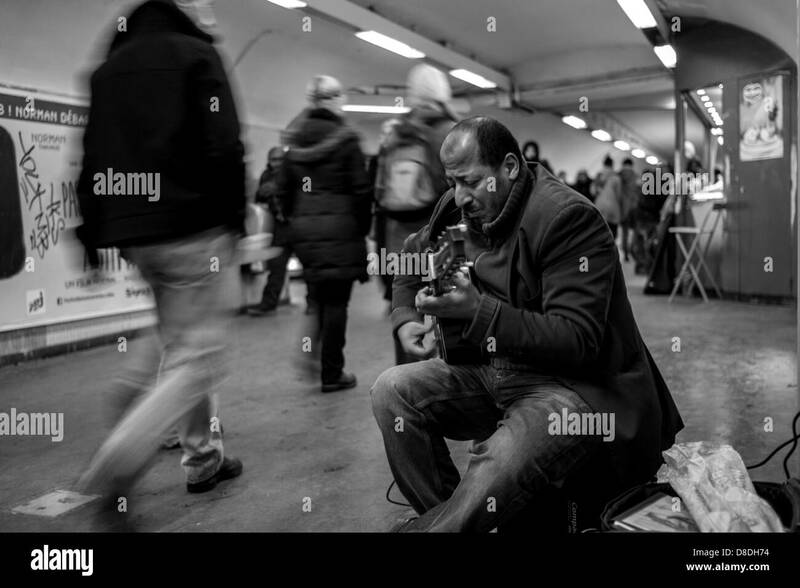 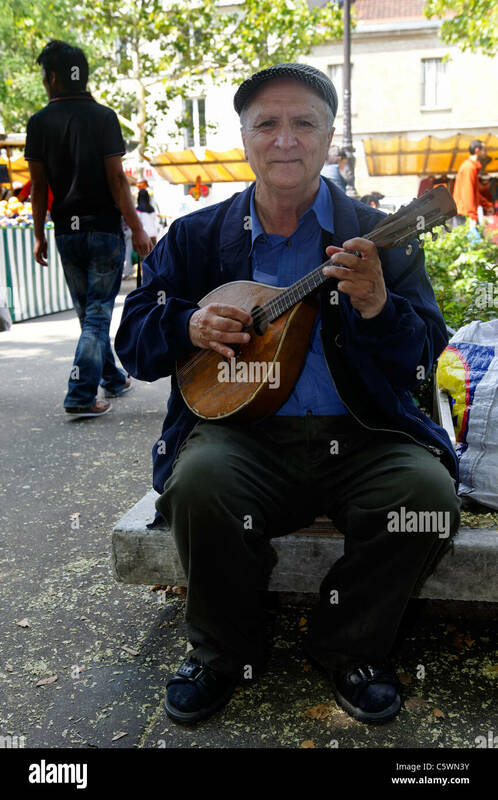 Busker playing guitar in Paris Metro. 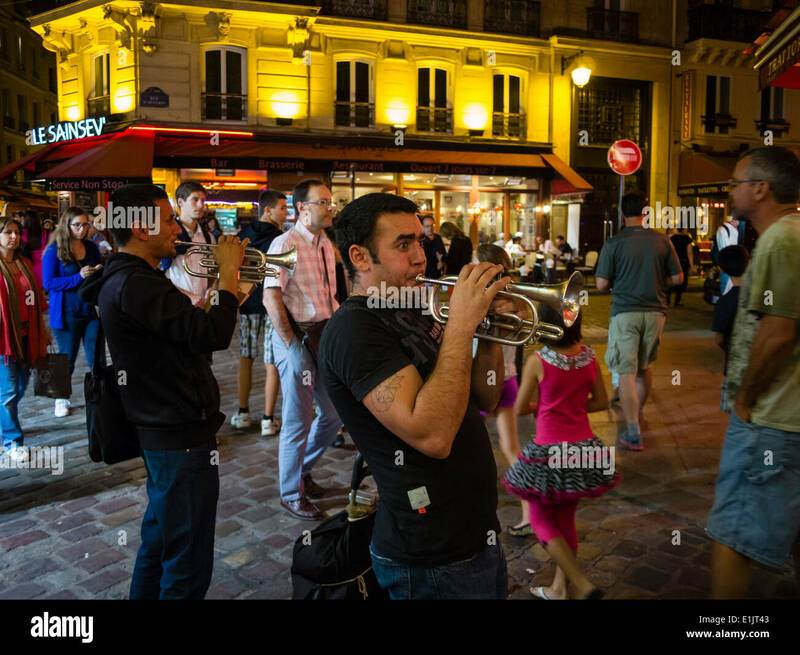 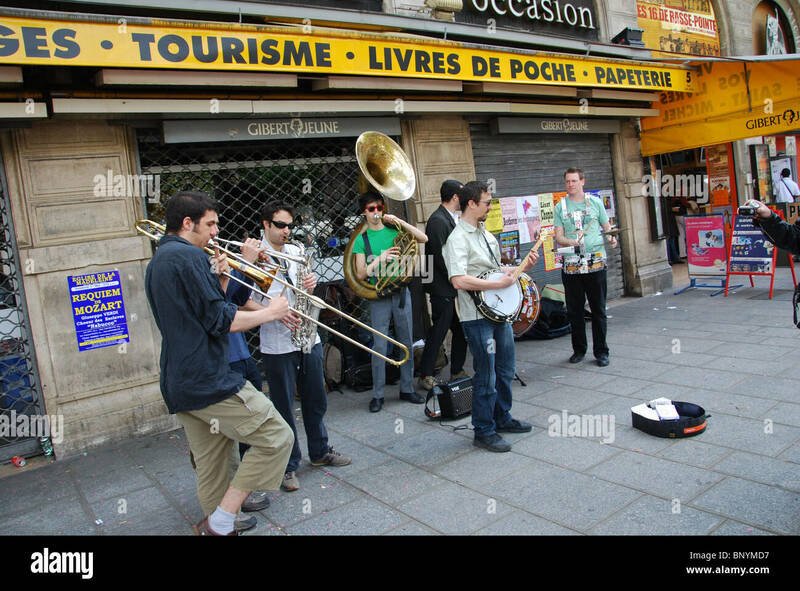 Street musicians play late in the evening at the Paris latin quarter / quartier latin. 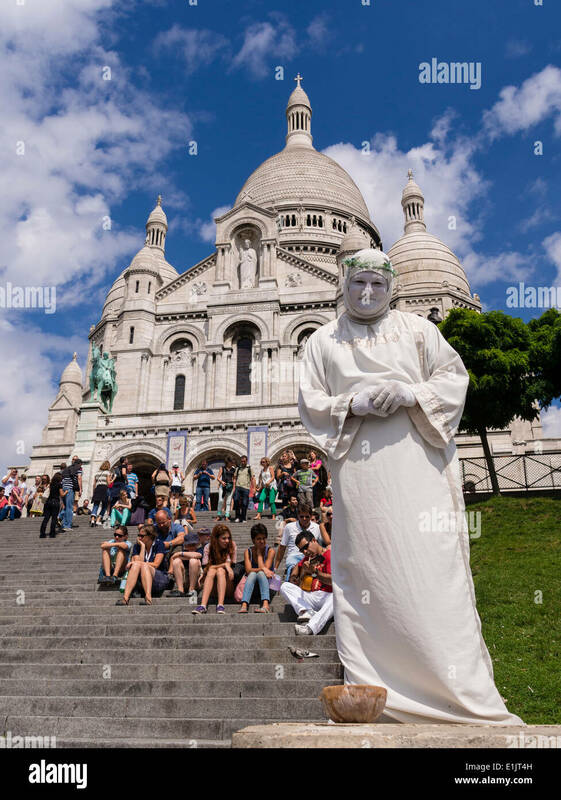 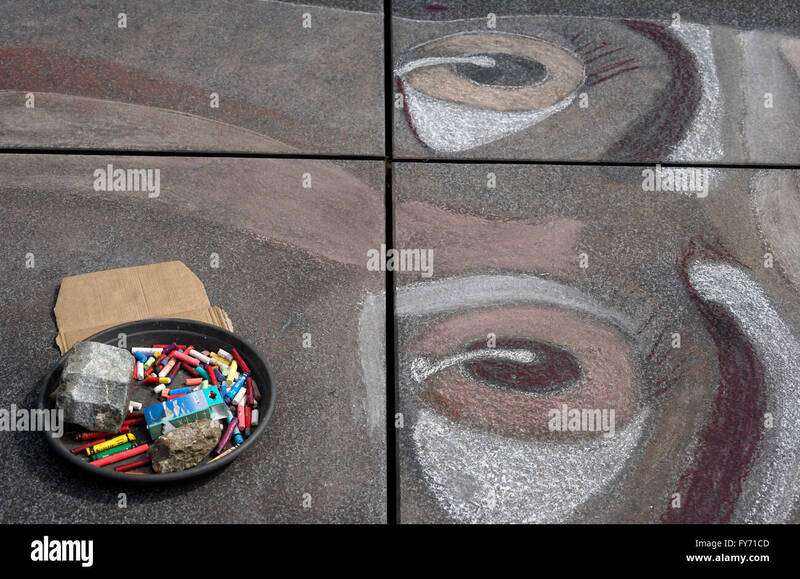 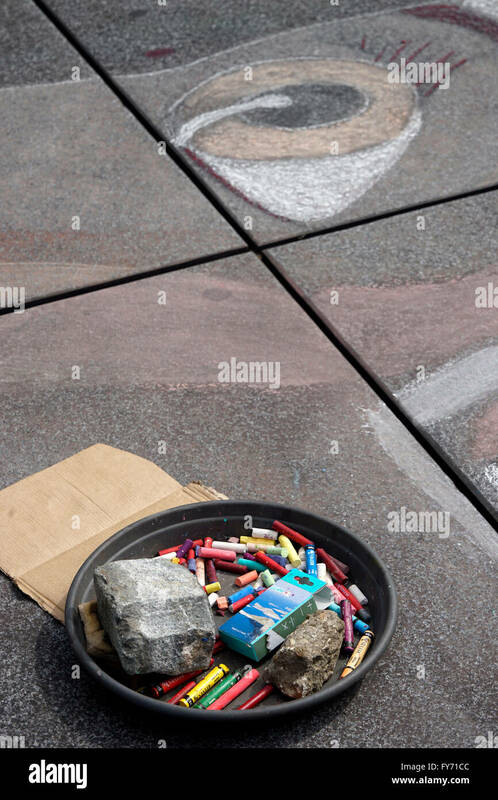 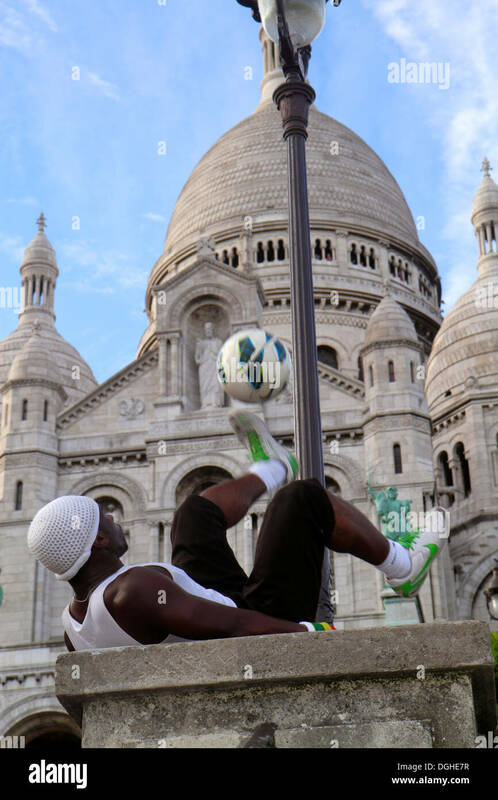 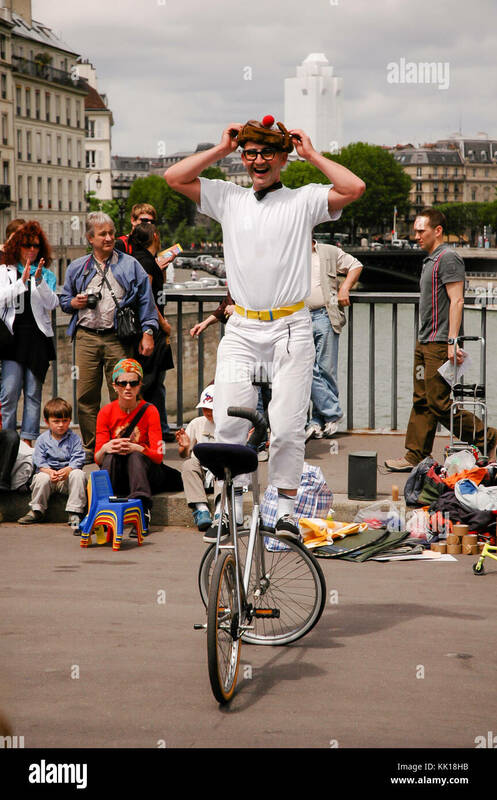 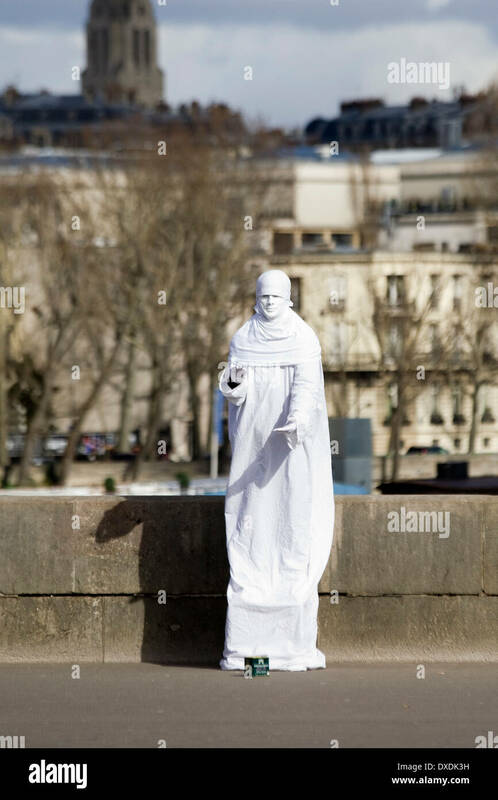 A street artist performs in front of the Basilica of the Sacre Coeur on the Montmartre hill in Paris. 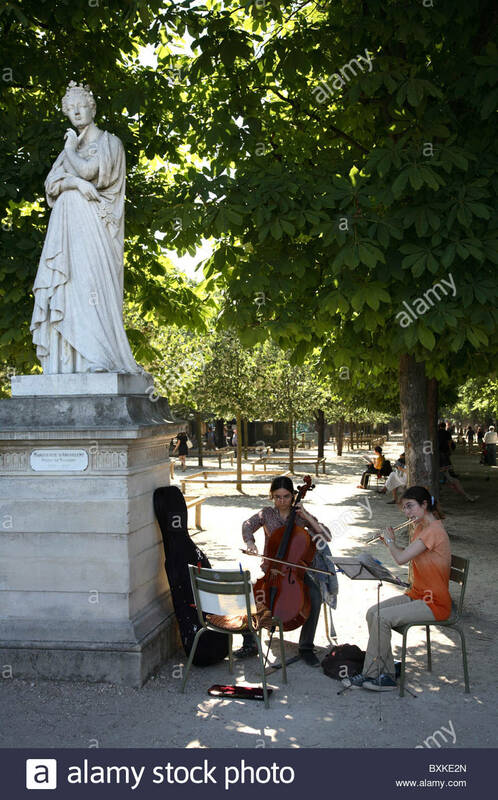 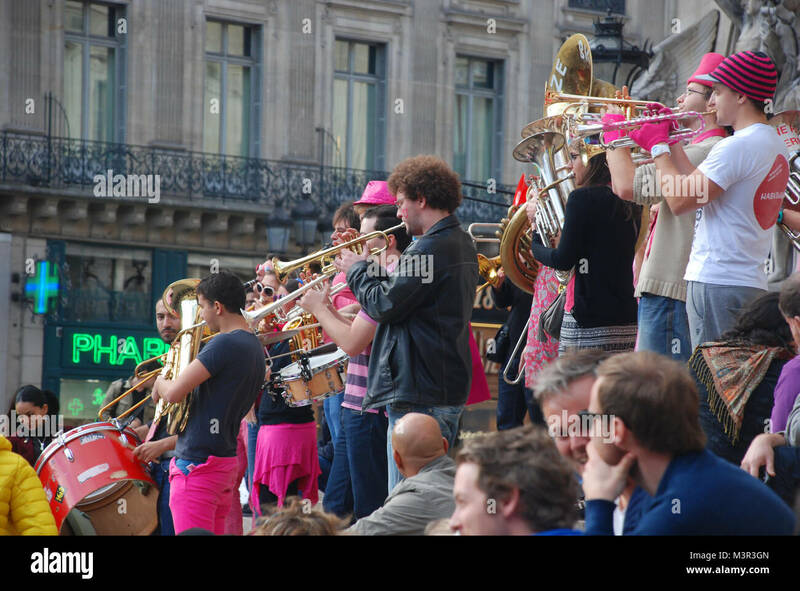 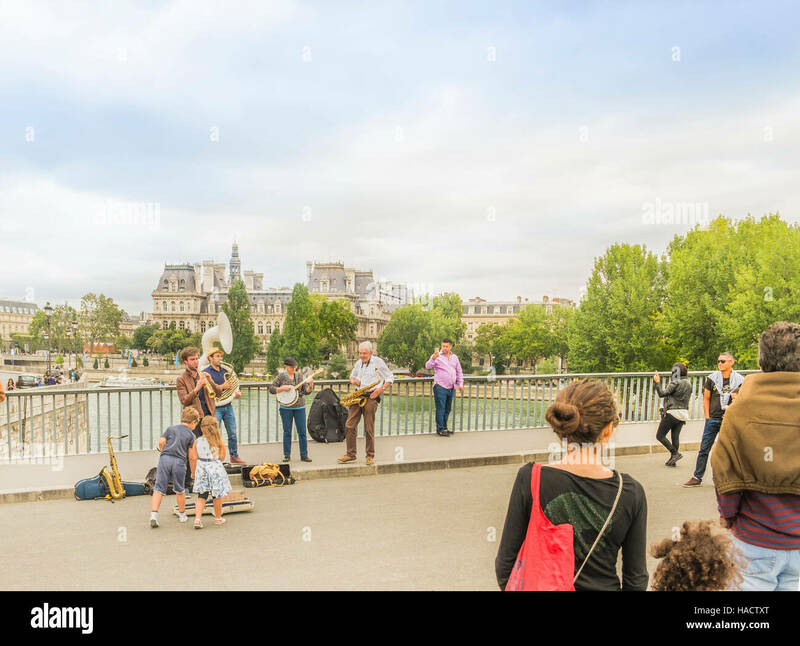 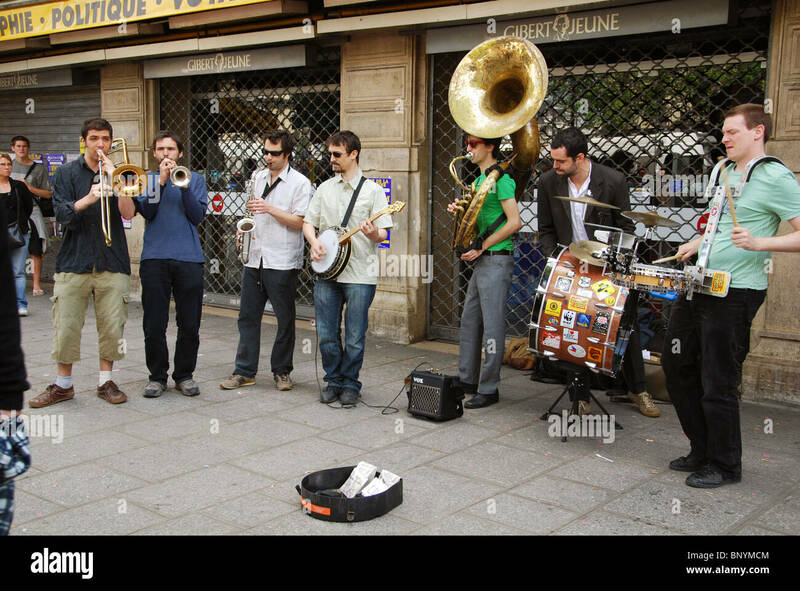 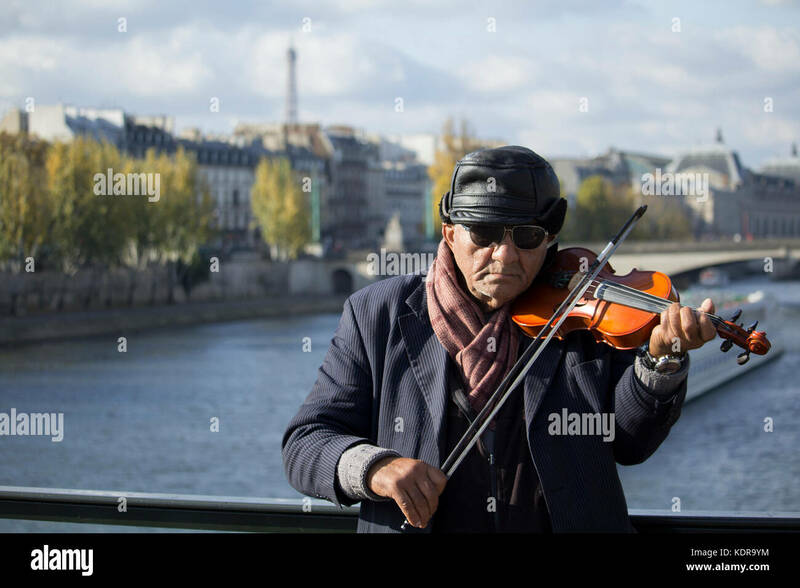 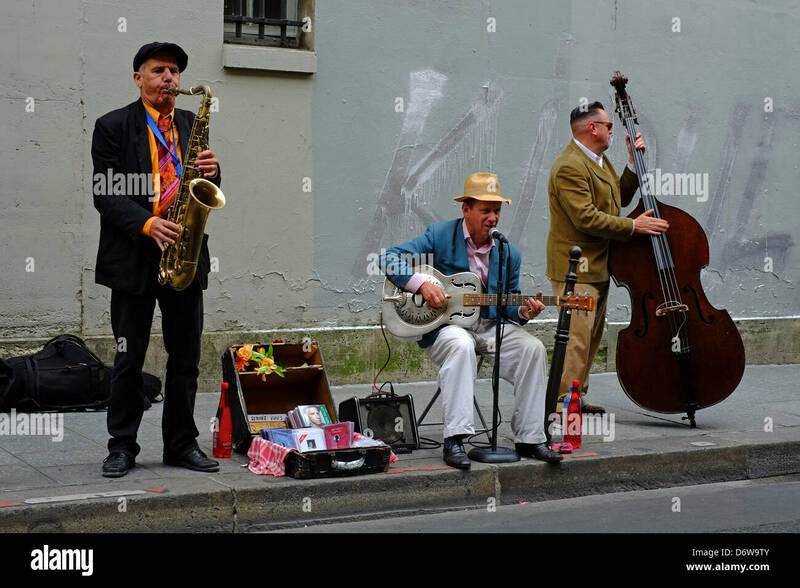 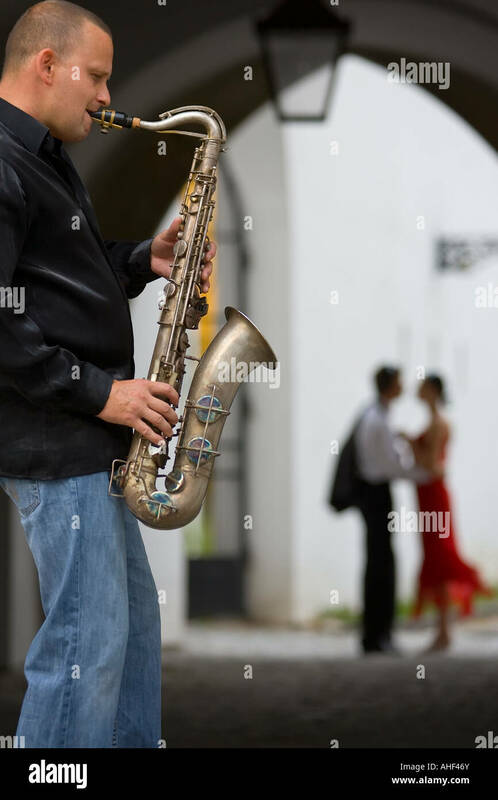 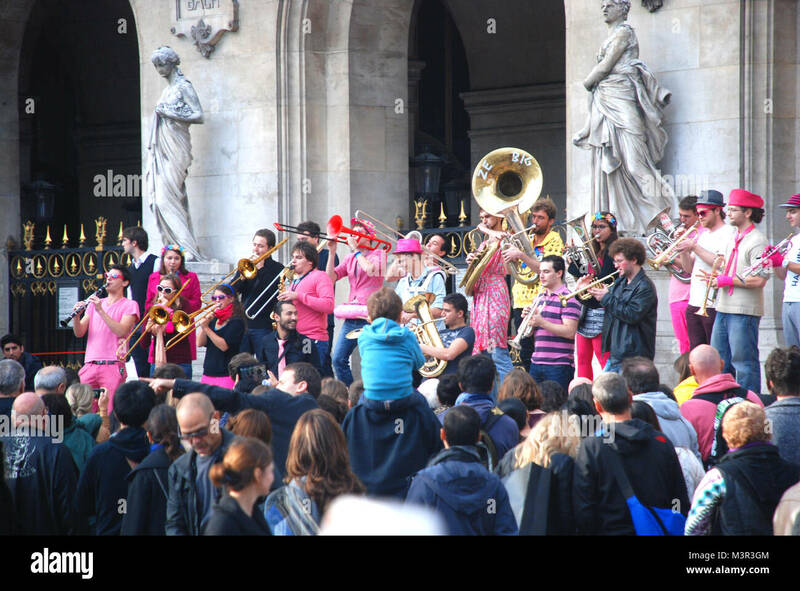 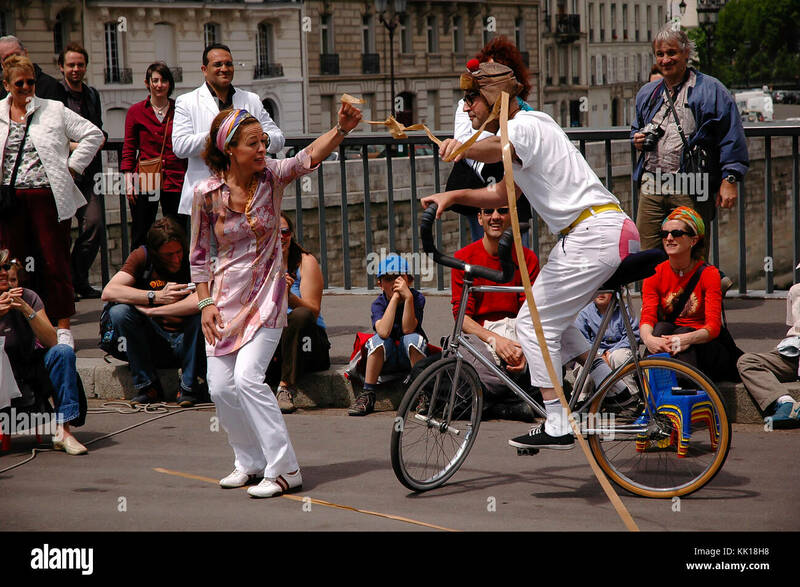 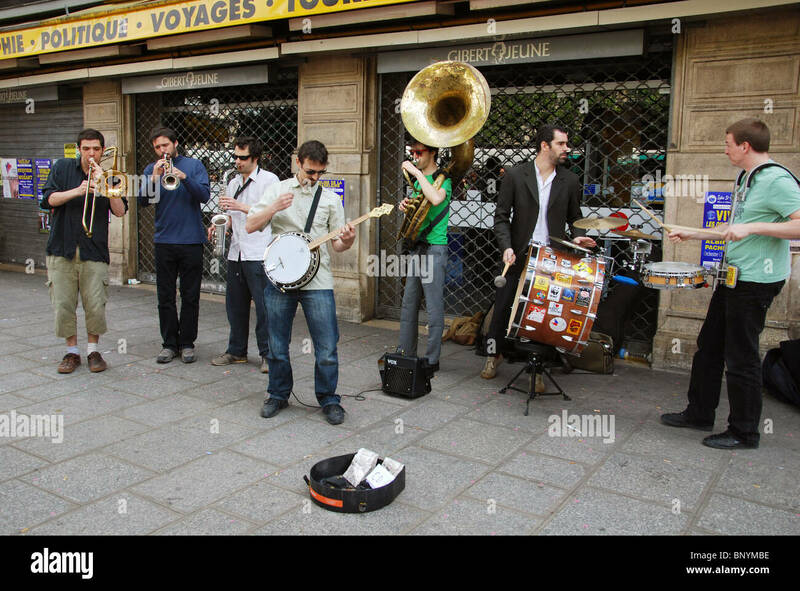 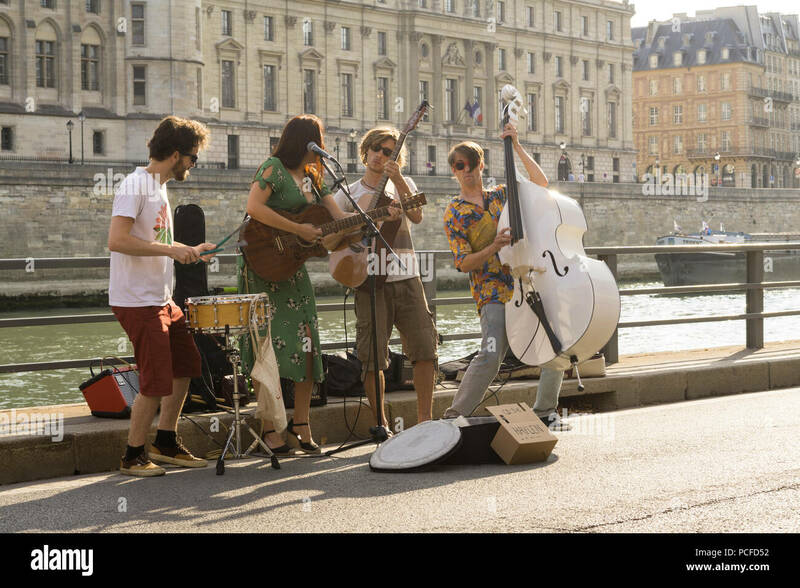 Street musicians playing at the embankment of the Seine River in Paris, France. 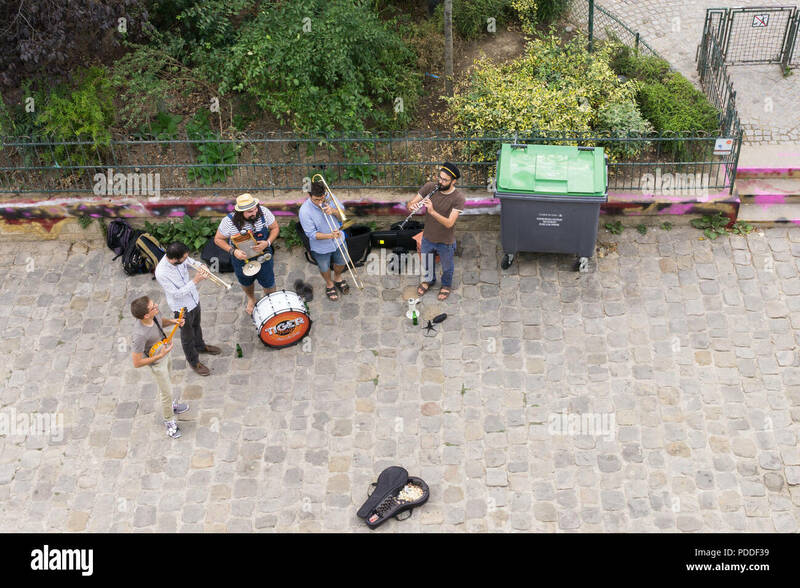 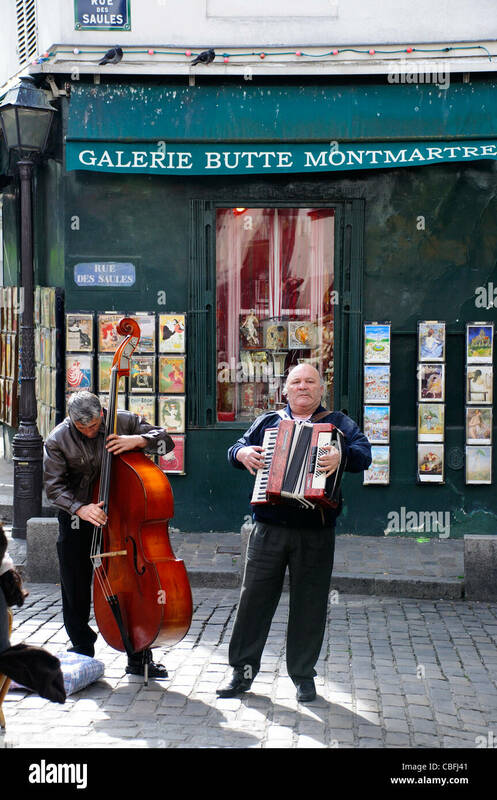 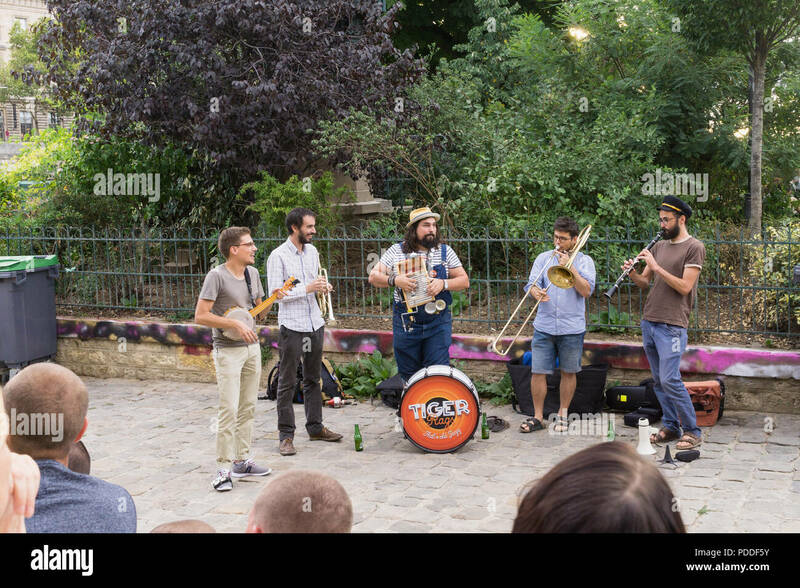 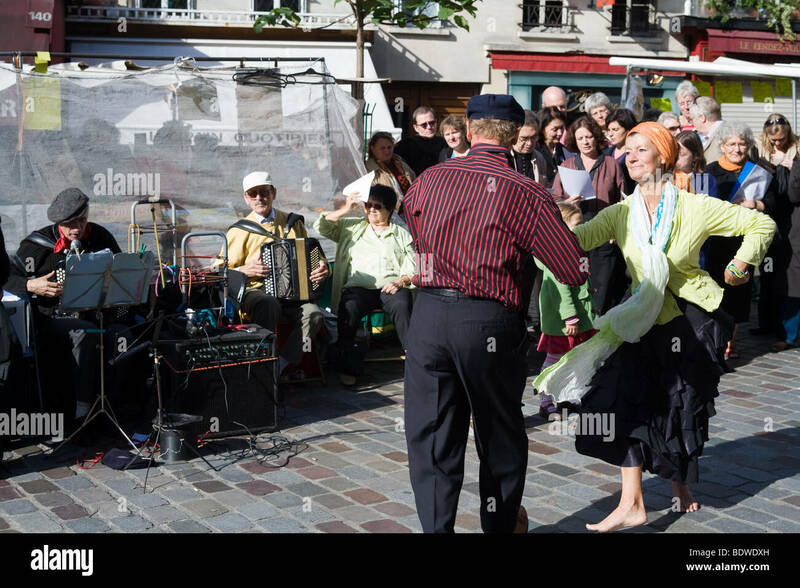 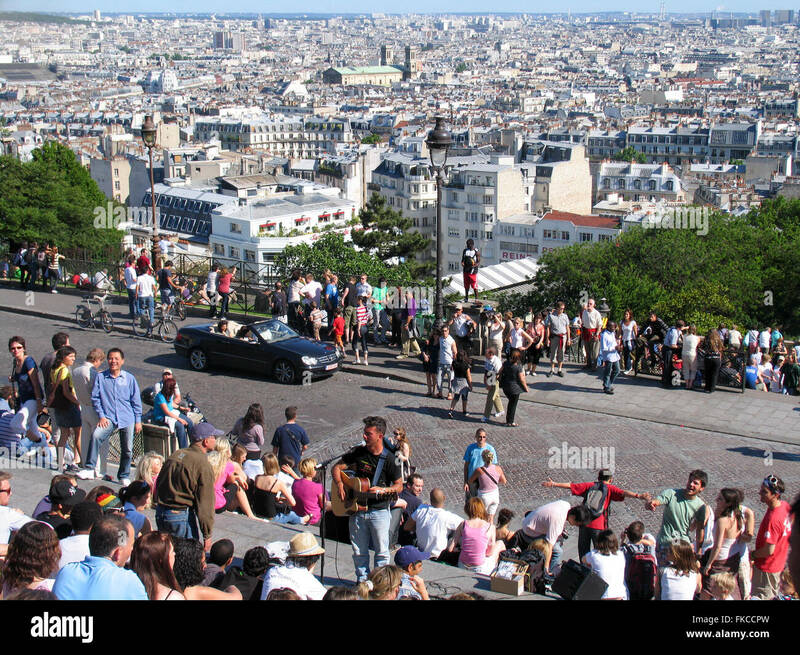 Tourists and buskers in Montmartre overlooking the panorama of Paris. 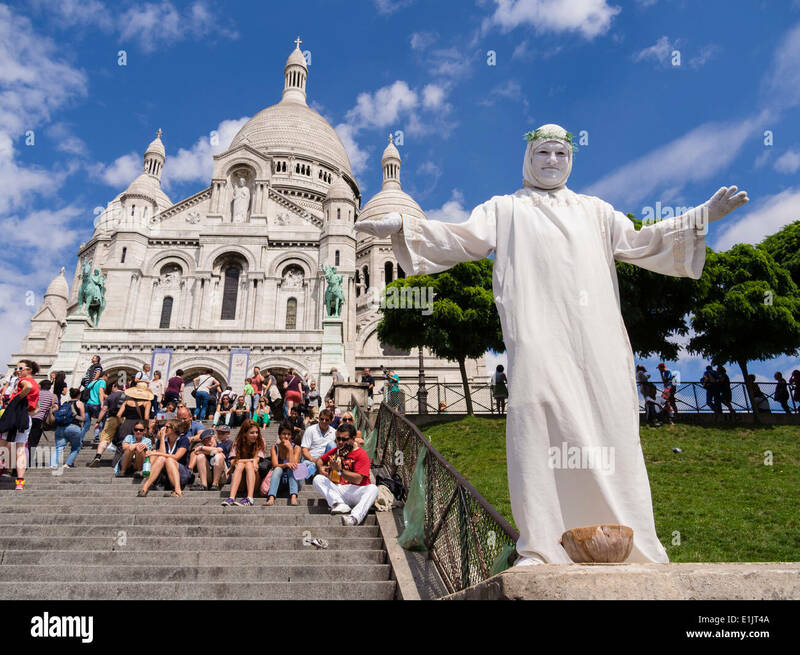 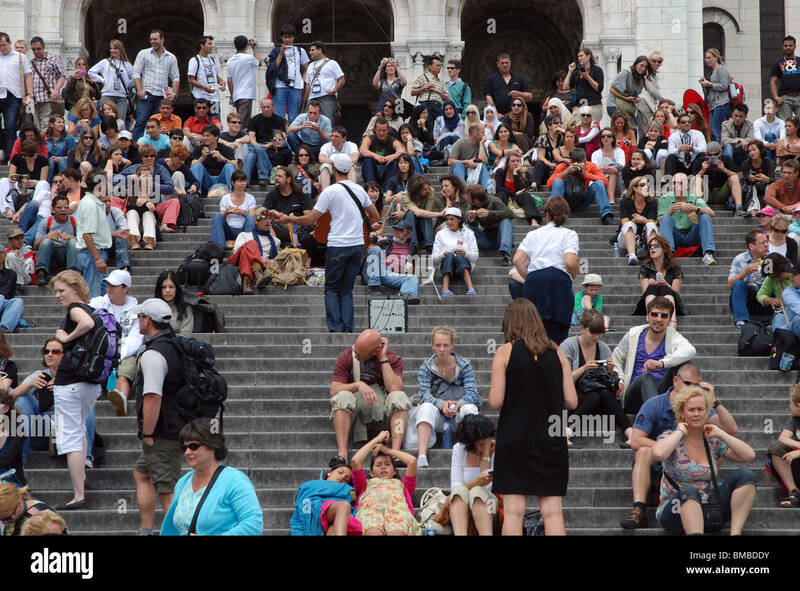 Tourists on the steps in front of the Sacré-Coeur Basilica church. 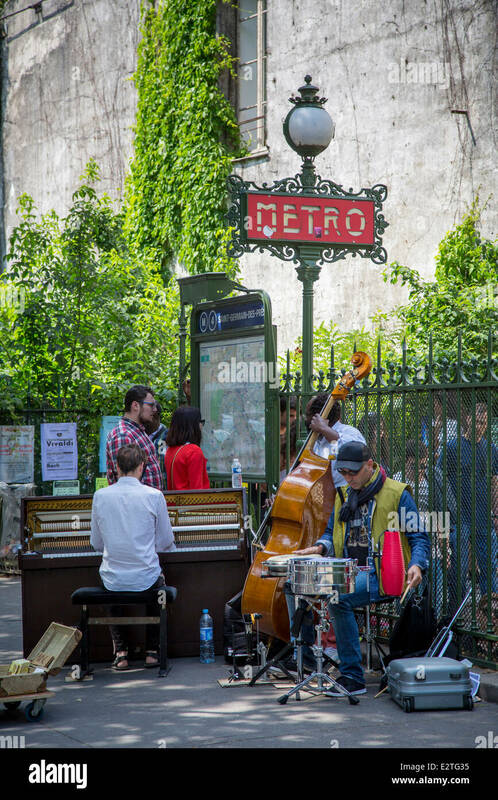 Montmartre, Paris. 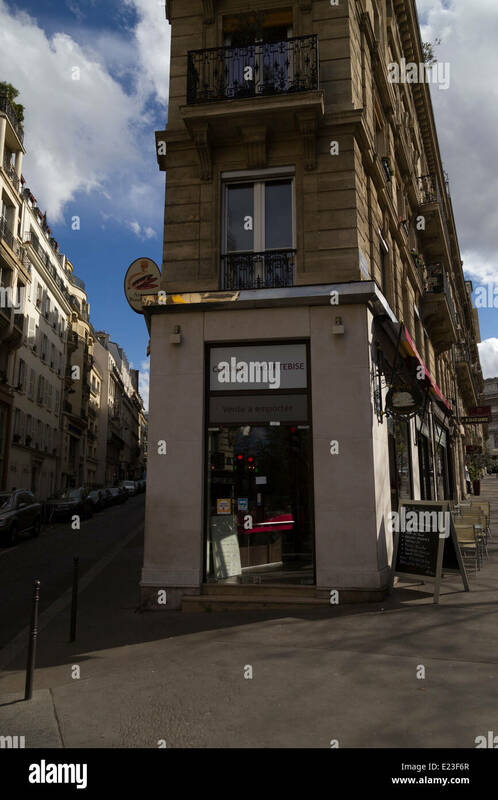 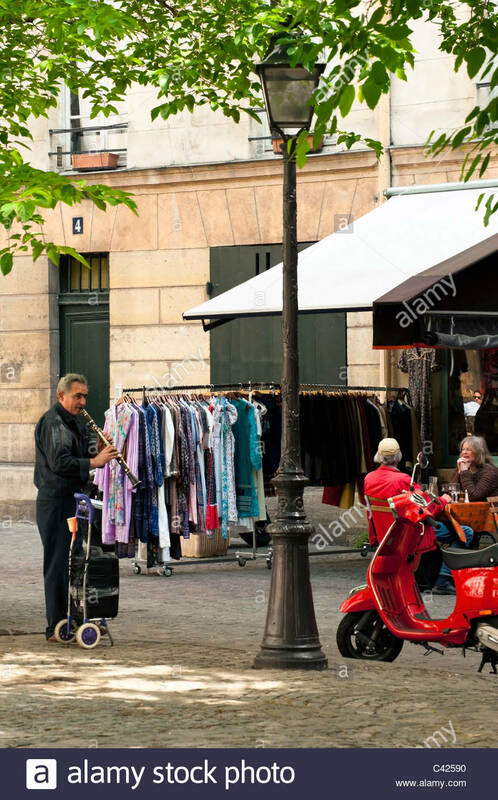 The corner of Rue Troyon and Avenue Mac-Mahon, Paris, where Edith Piaf was discovered by Louis Leplée while busking in 1935. 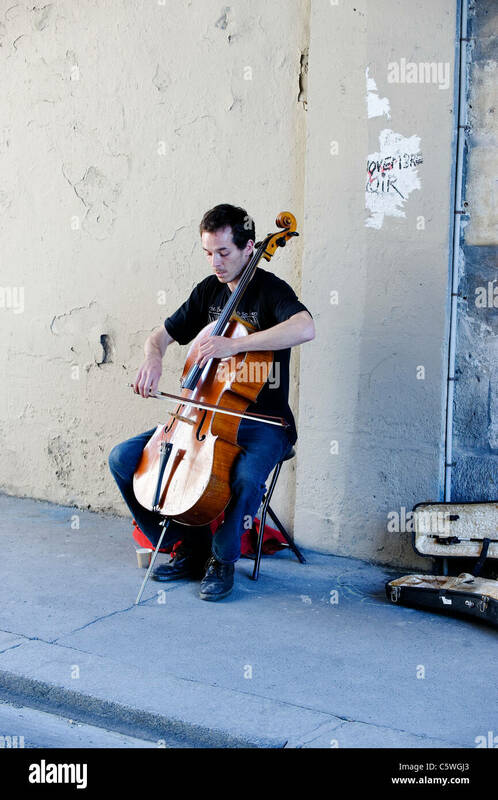 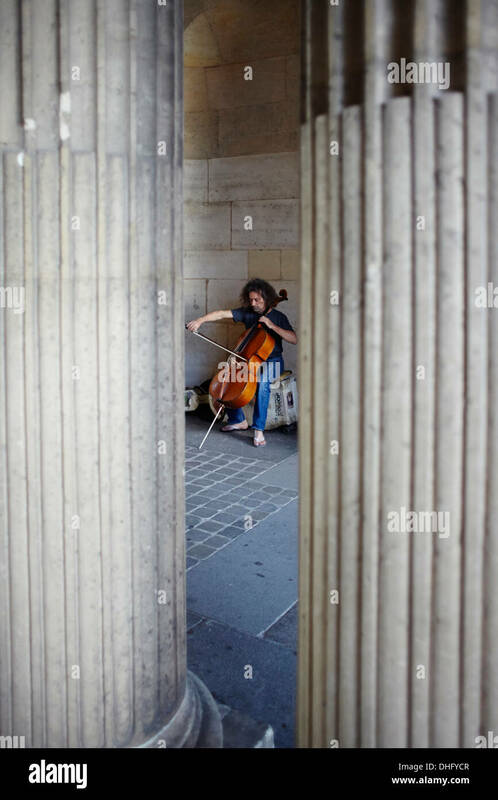 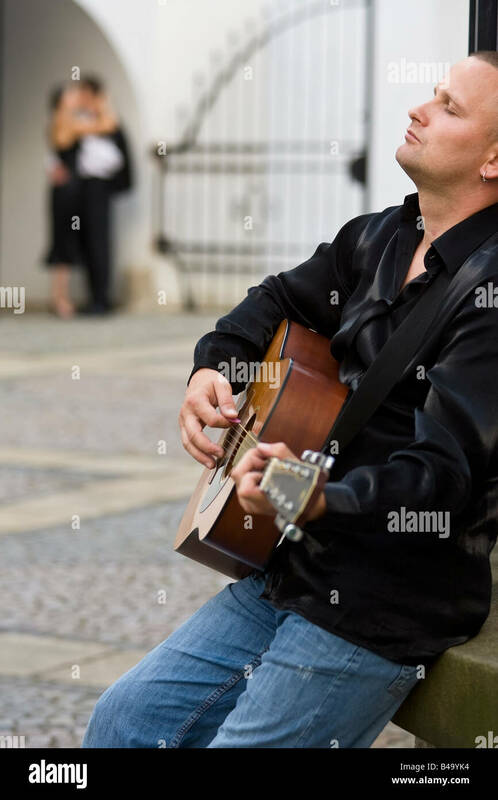 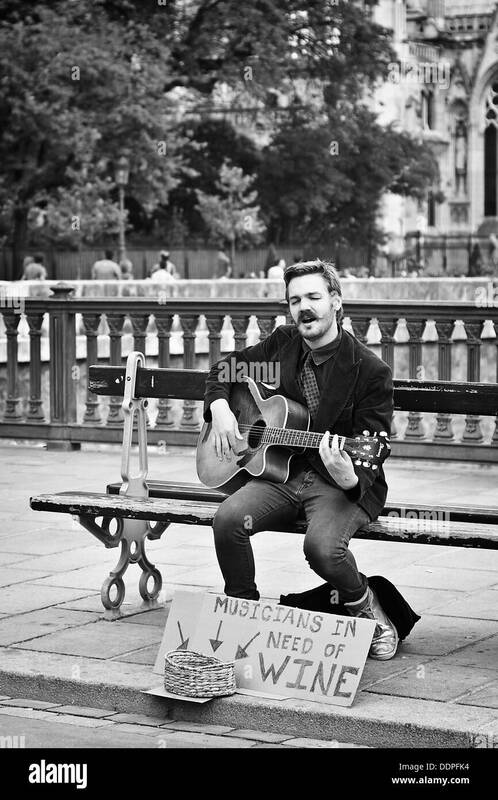 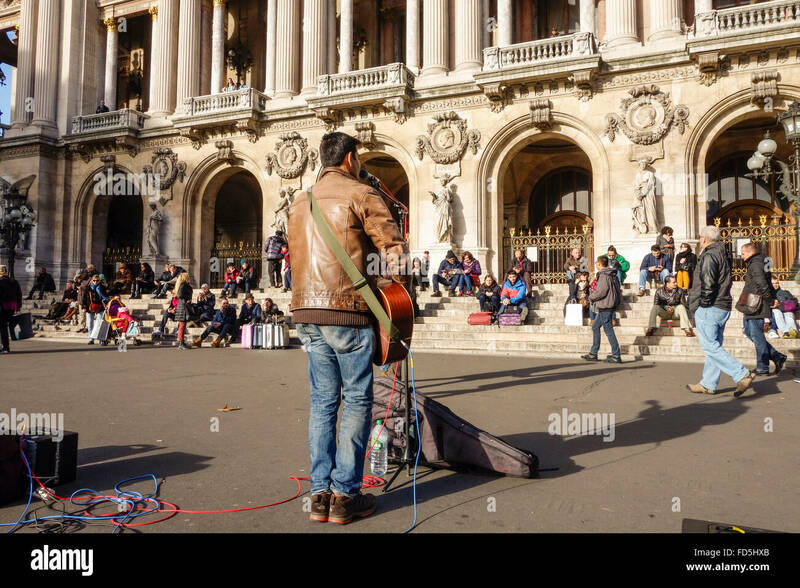 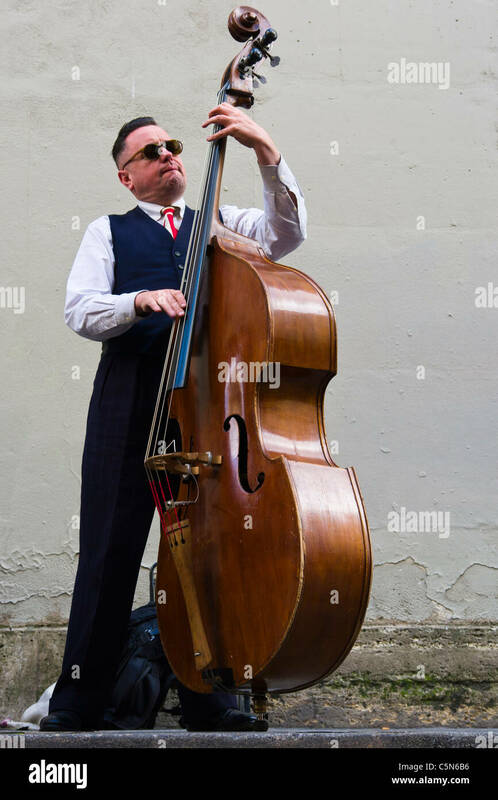 Street musician playing in front of the Palais Garnier, Opera House in Paris, France. 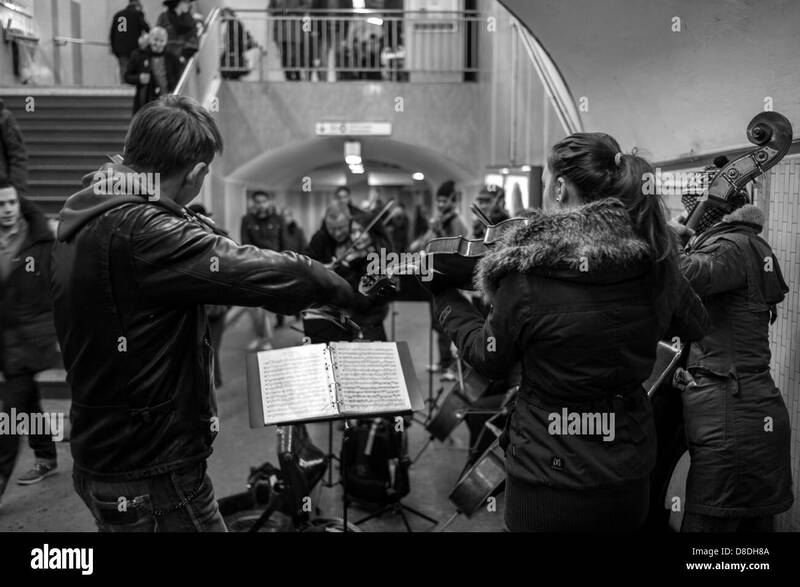 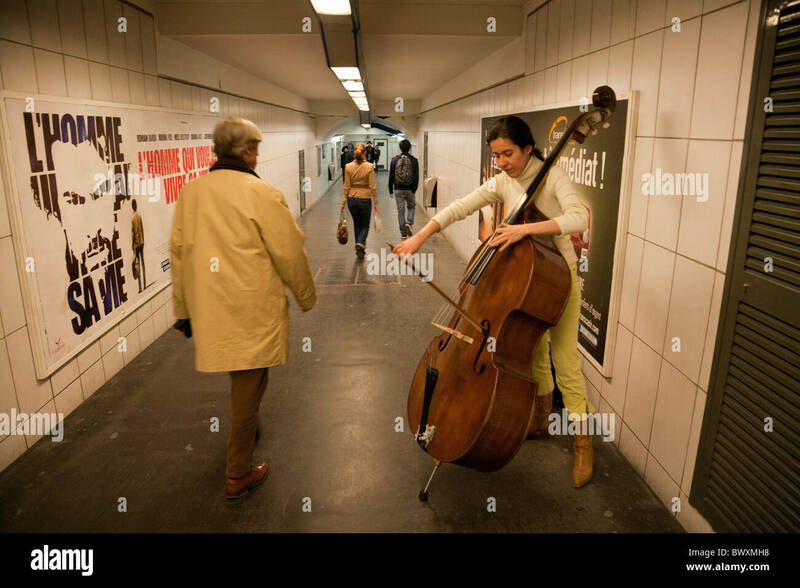 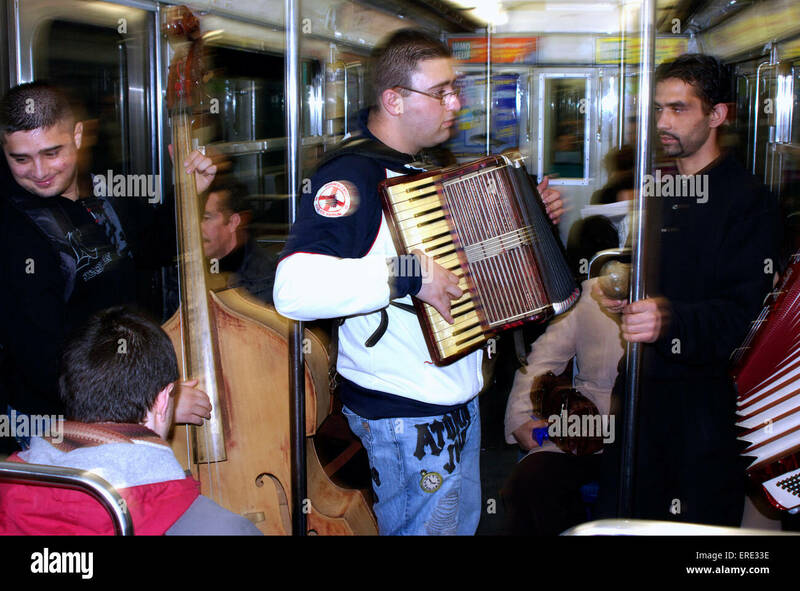 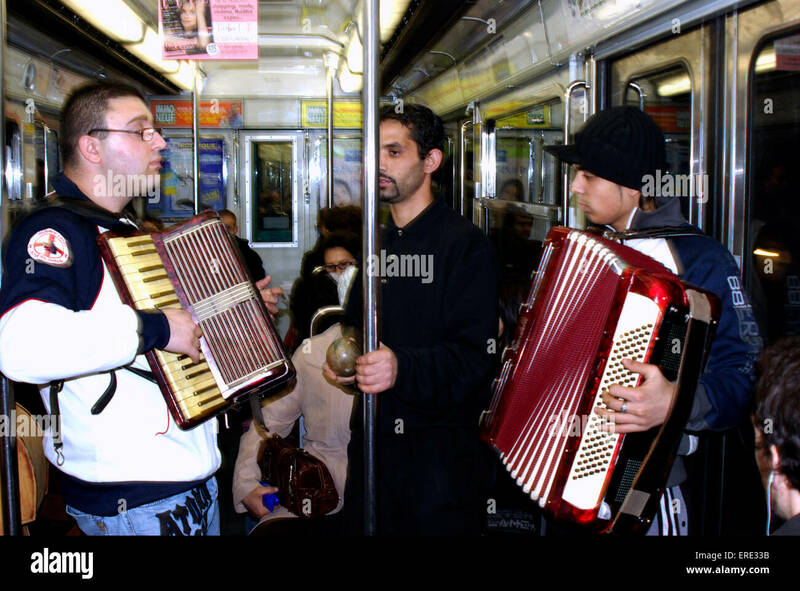 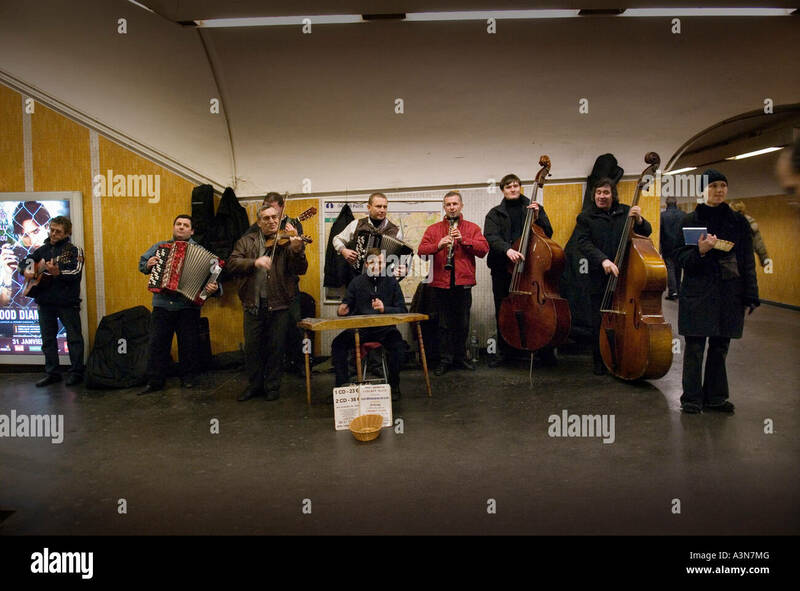 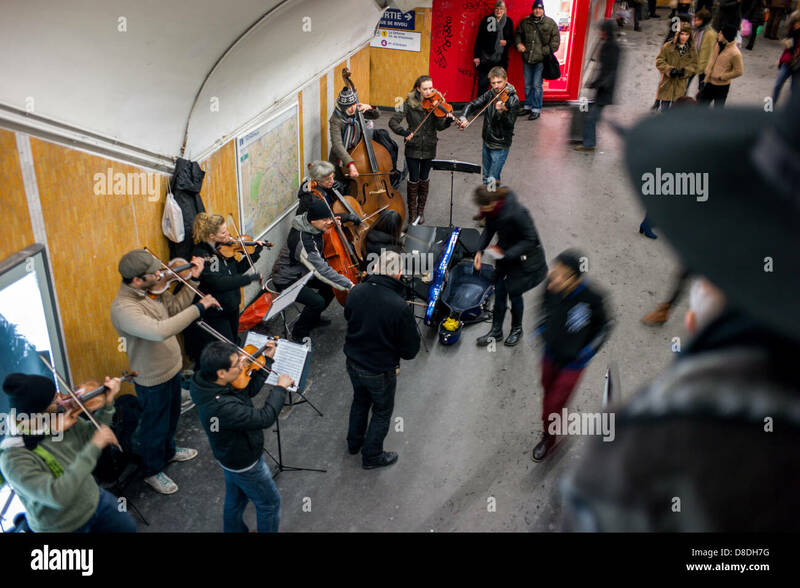 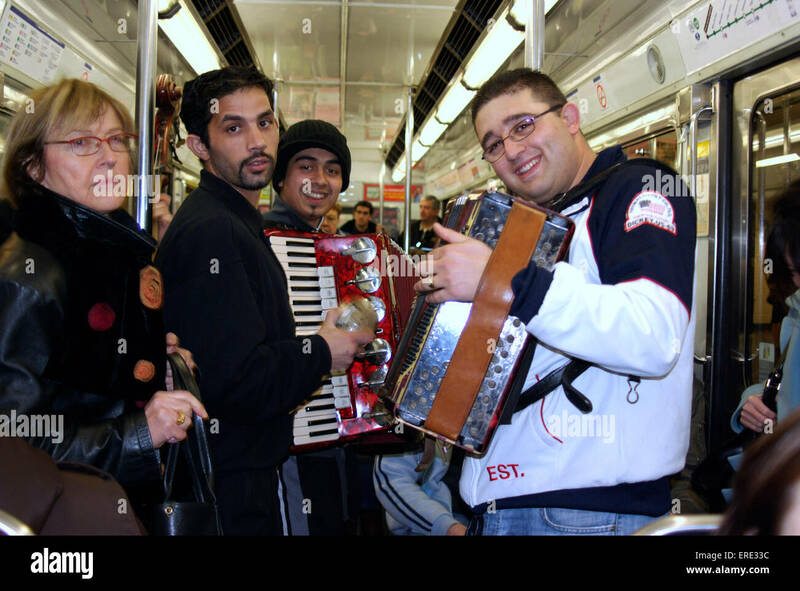 Orchestra playing in the Paris Metro. 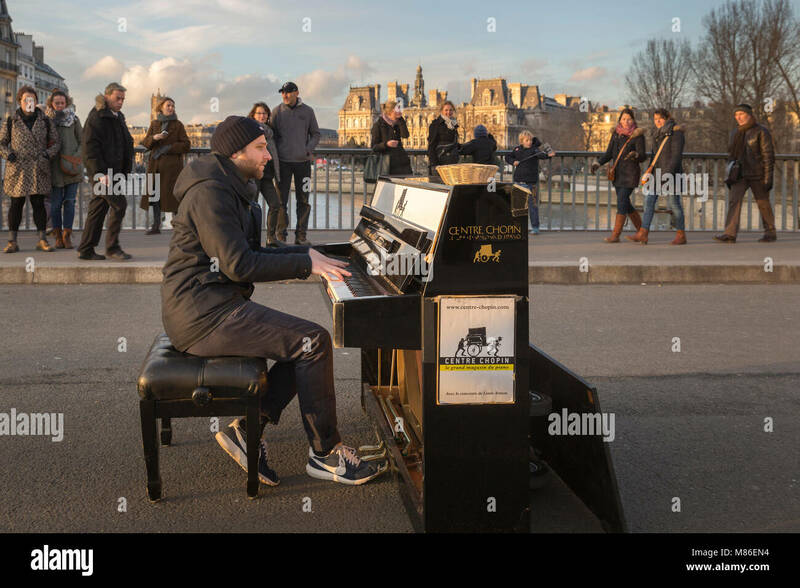 Pianist Louis Artson preforming on a Yamaha piano on the Pont Saint Louis in Paris, France. 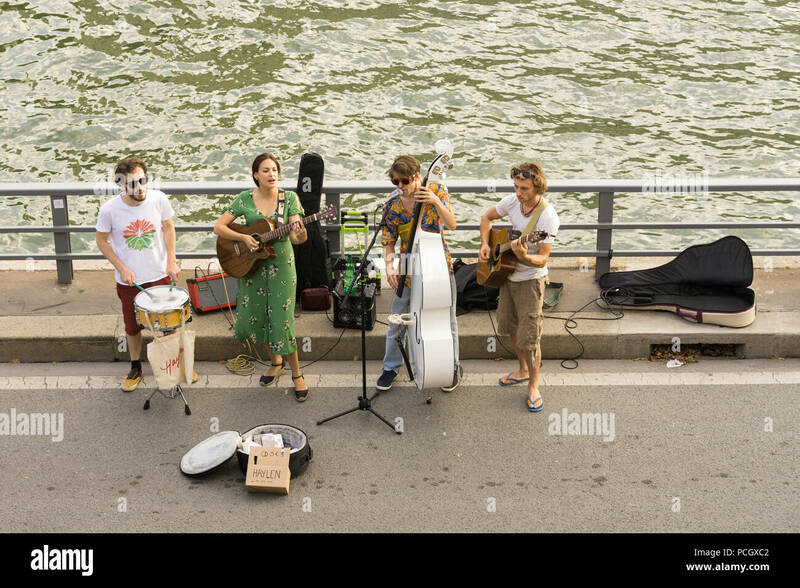 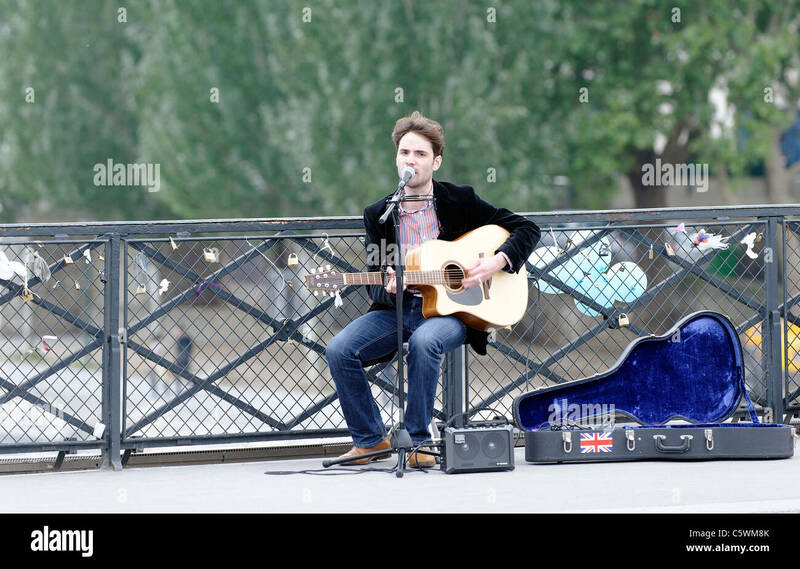 Street musicians playing under the Pont Neuf bridge in Paris, France. 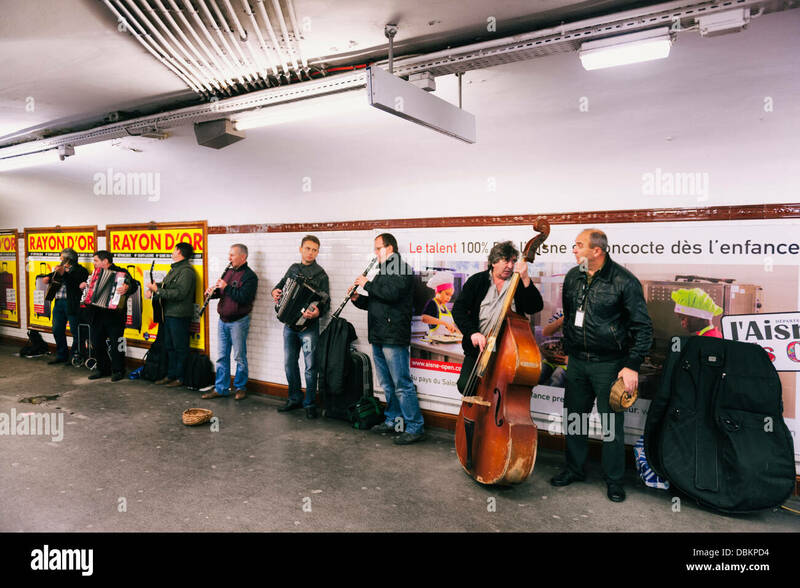 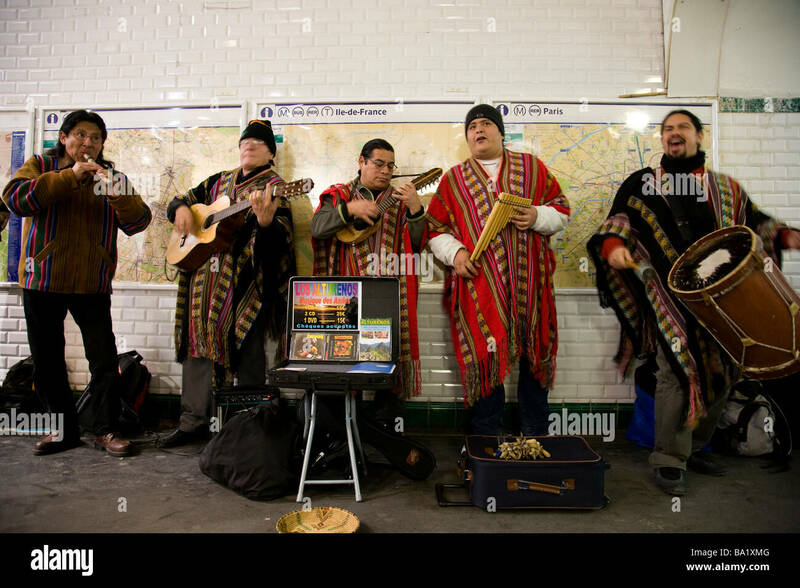 A customary scene in cosmopolitan Paris, a Peruvian pipe band perform to the rushing public in a busy underground station. 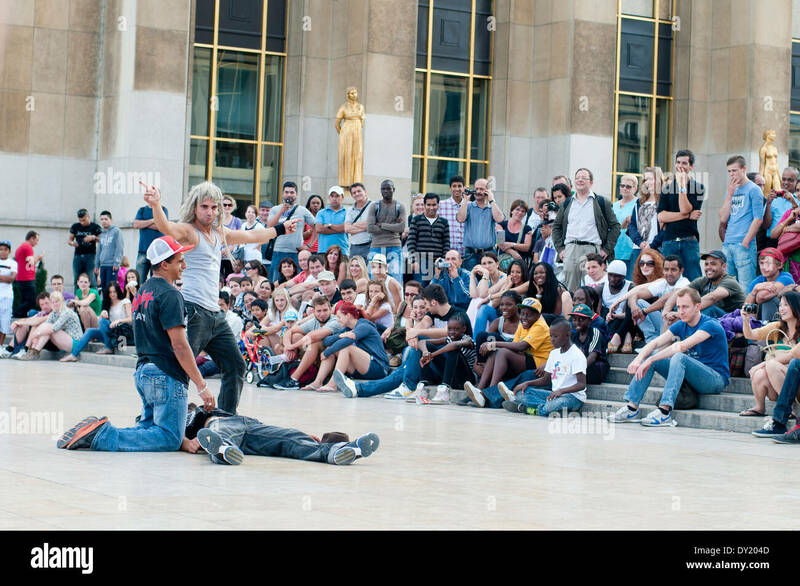 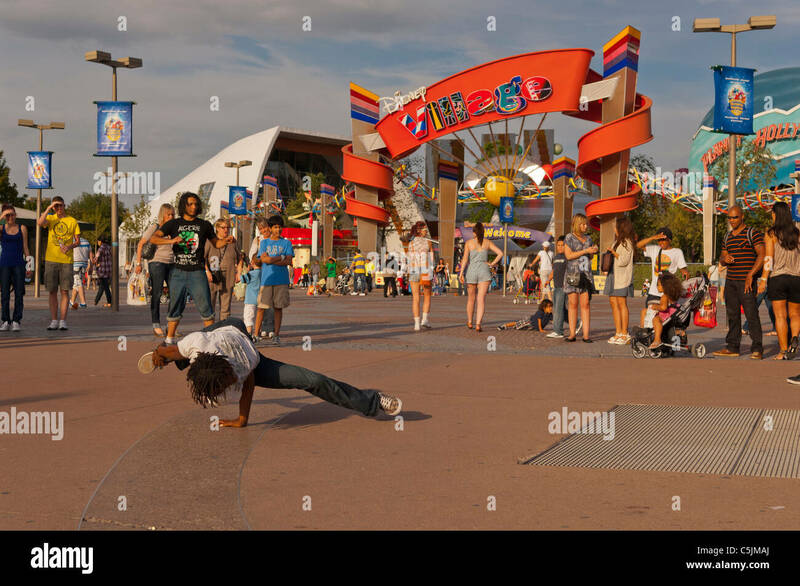 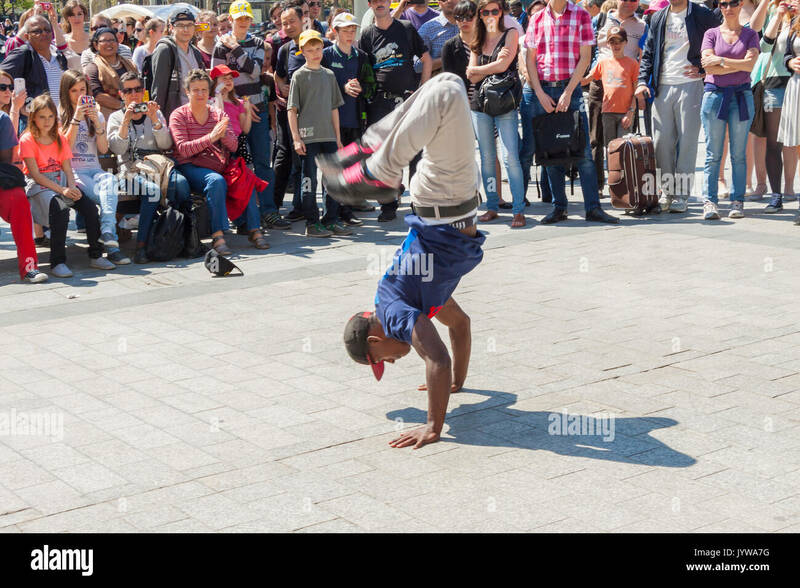 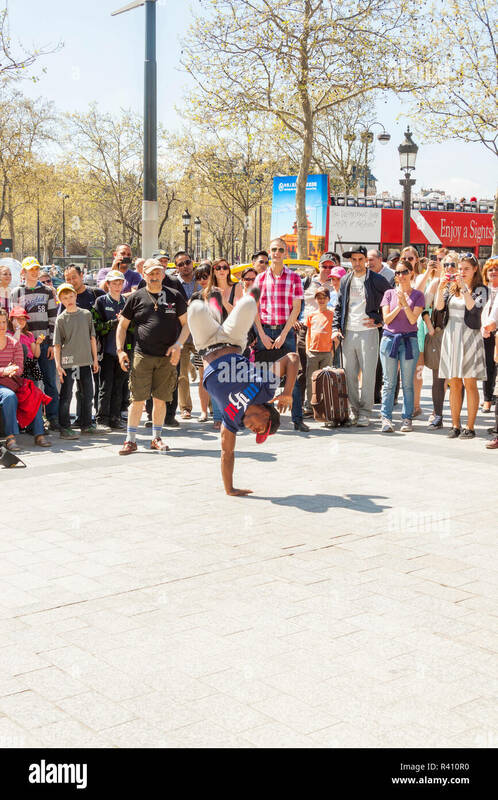 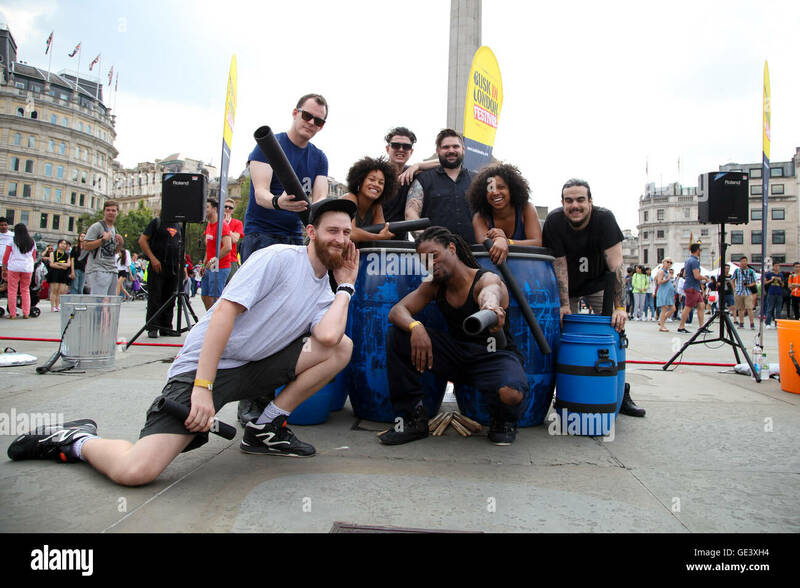 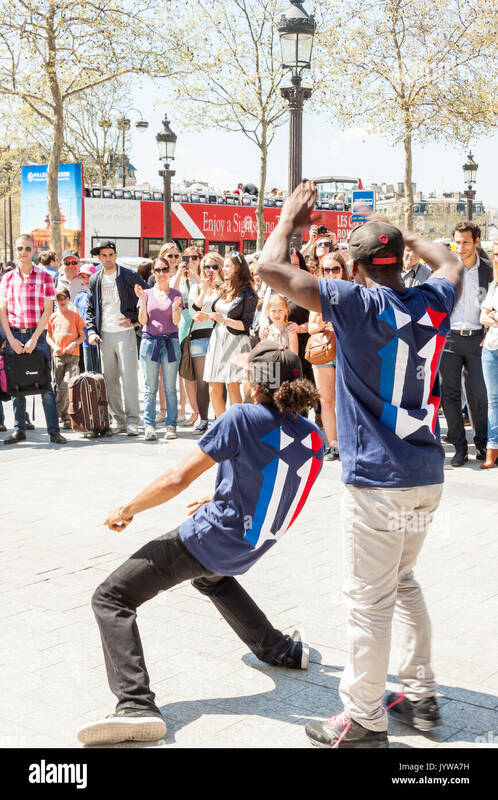 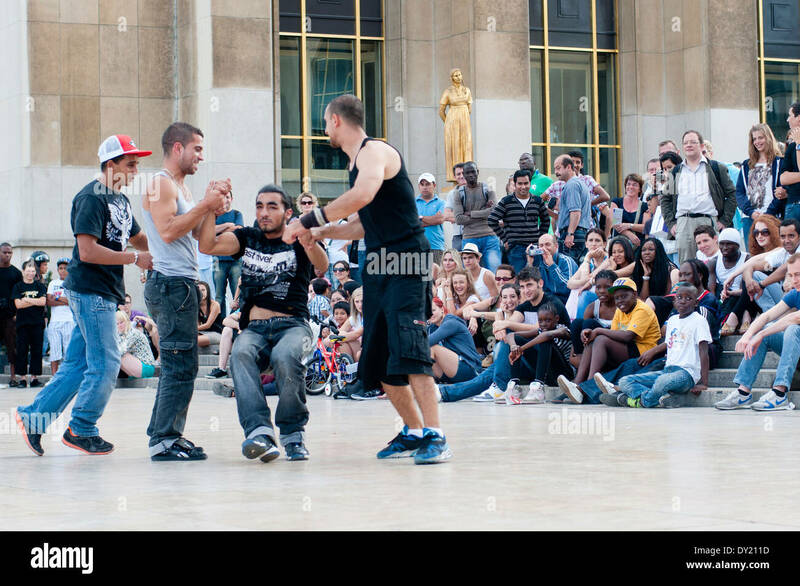 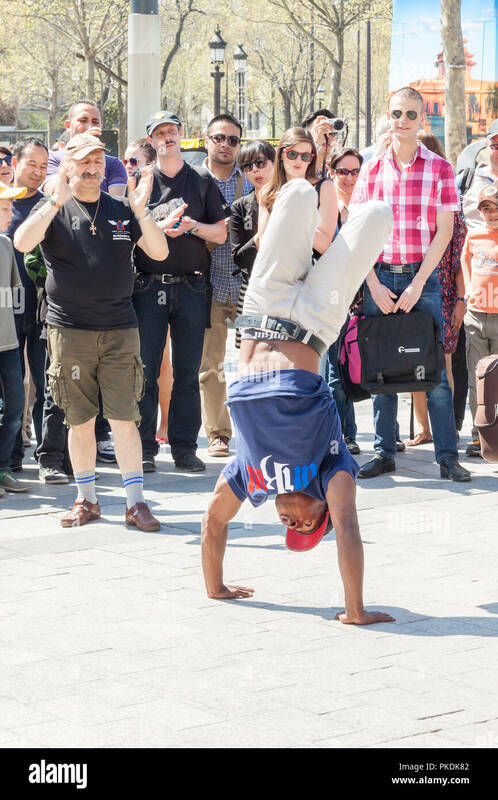 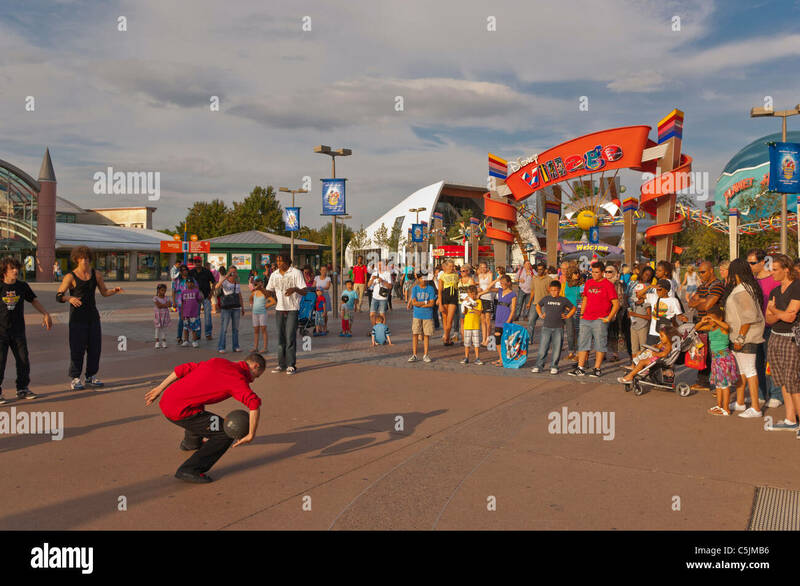 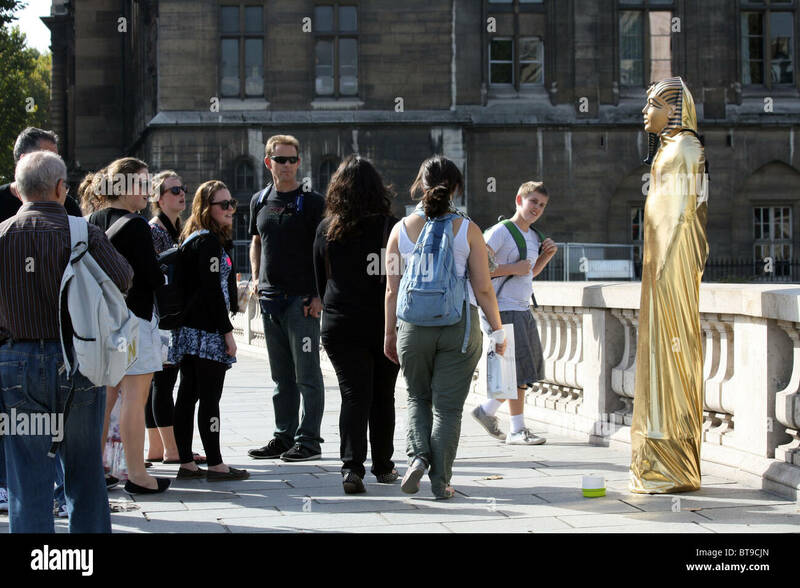 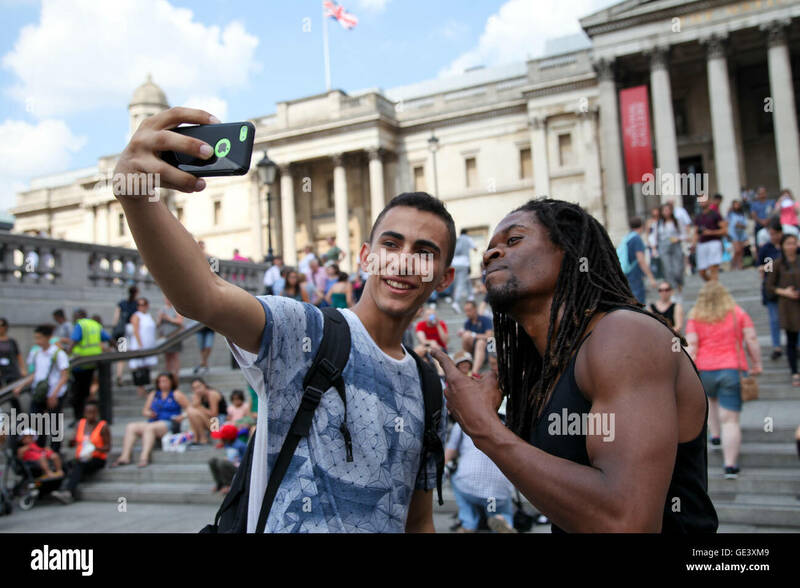 PARIS, FRANCE - APRIL 25:B-boy doing some breakdance moves in front a street crowd, at Arch of Triumph on april 25, 2013 in Paris. 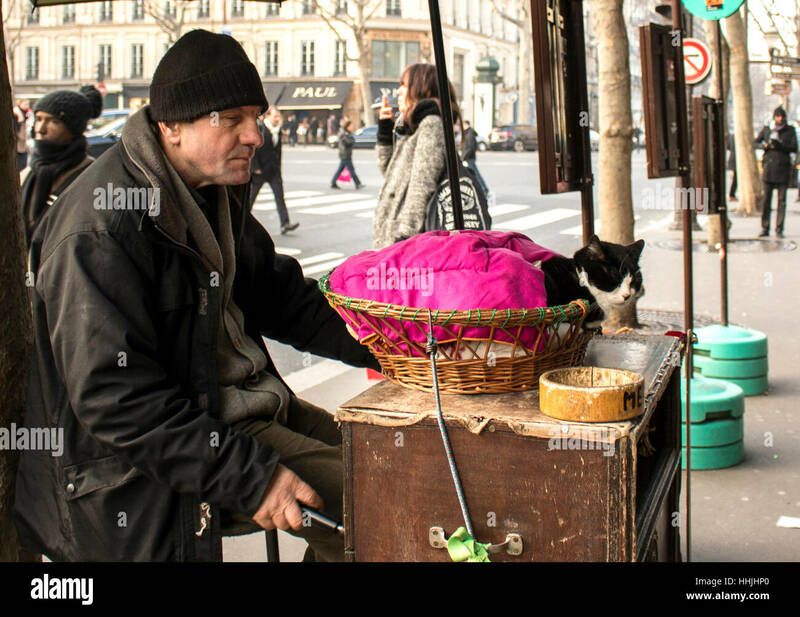 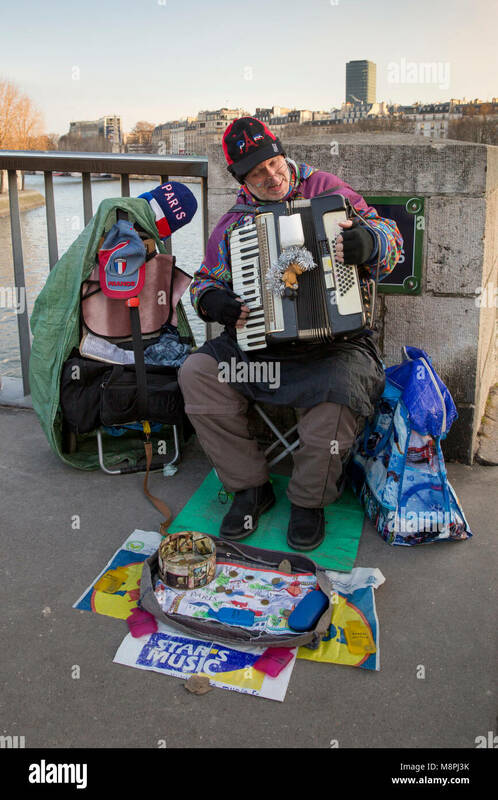 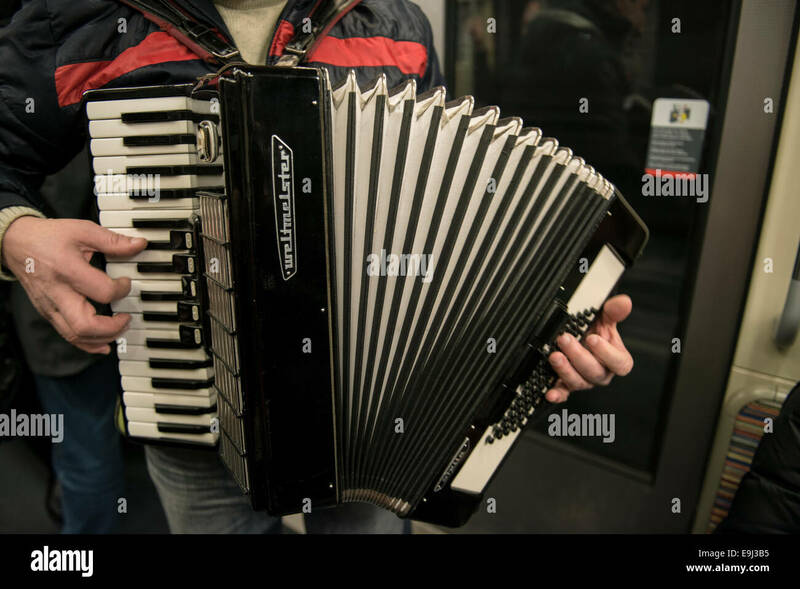 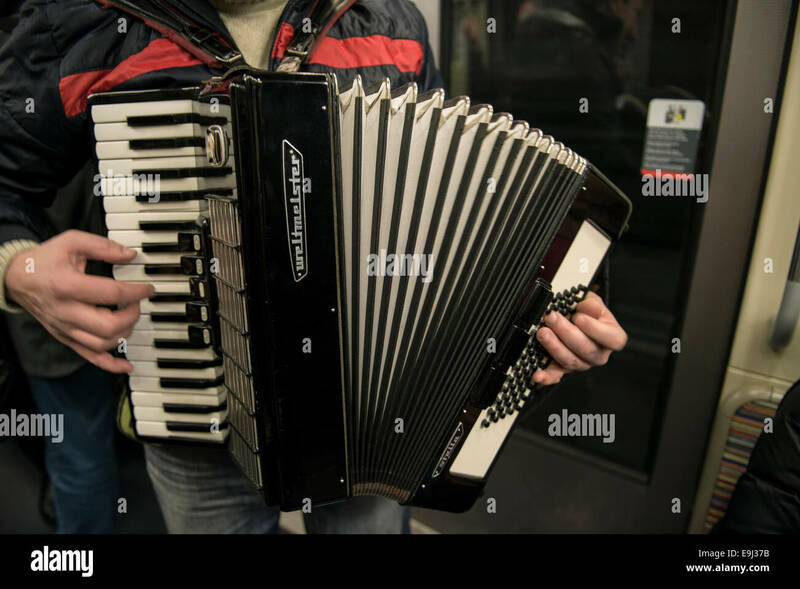 On a cold winter day a street musician playing an accordion for spare change on Pont Saint Louis in Paris, France. 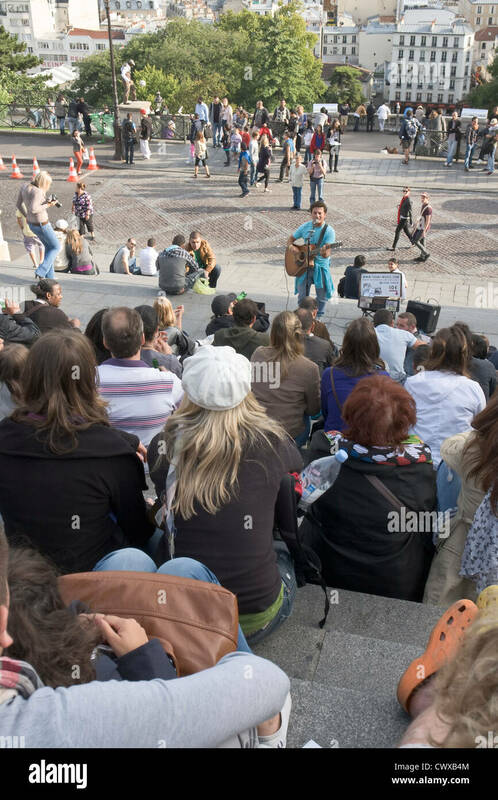 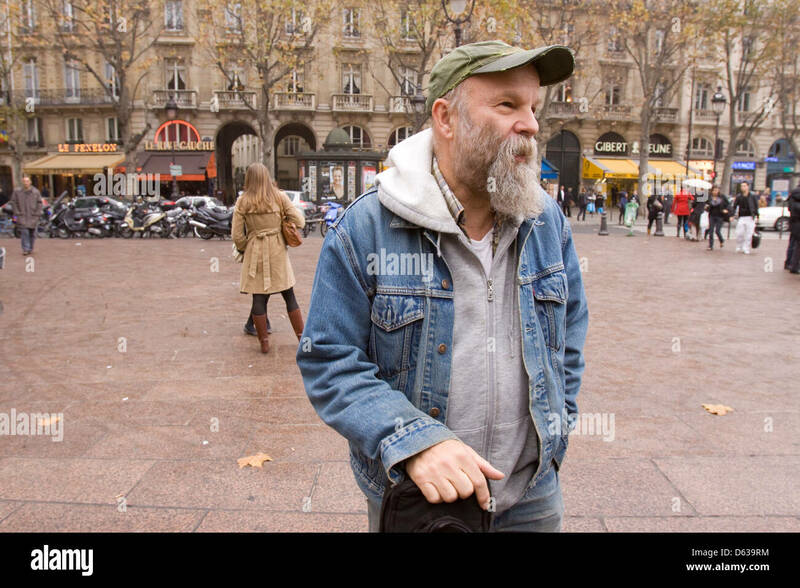 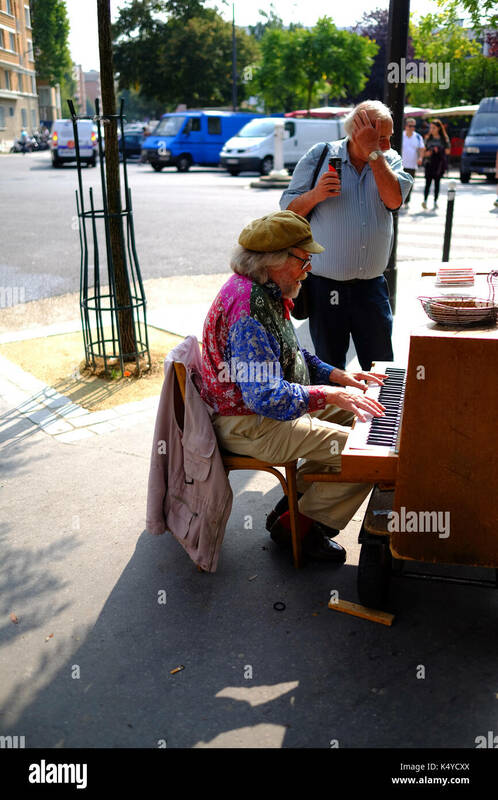 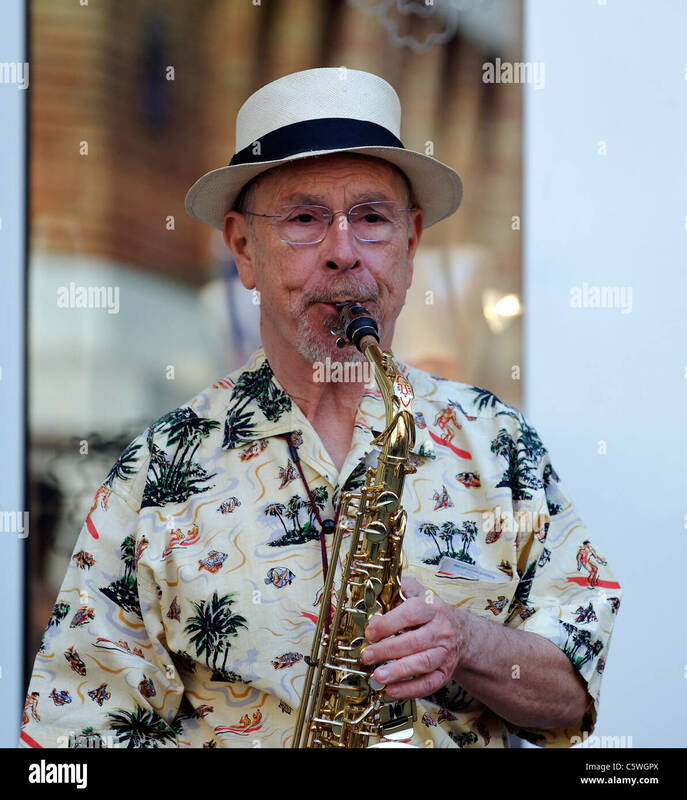 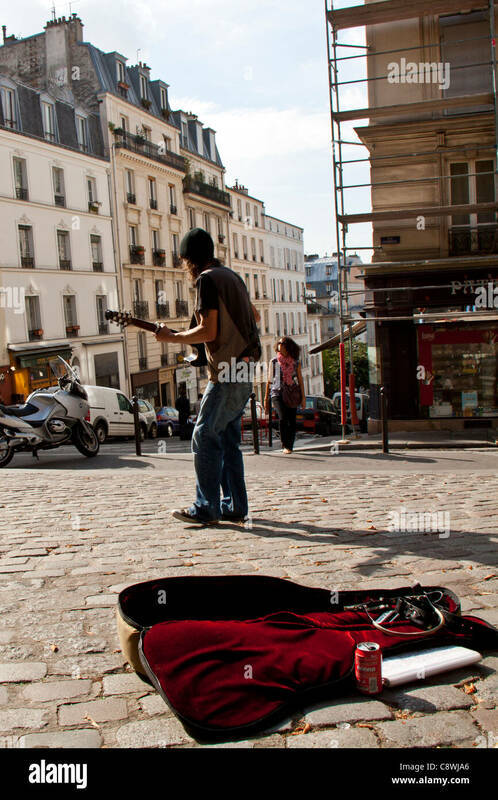 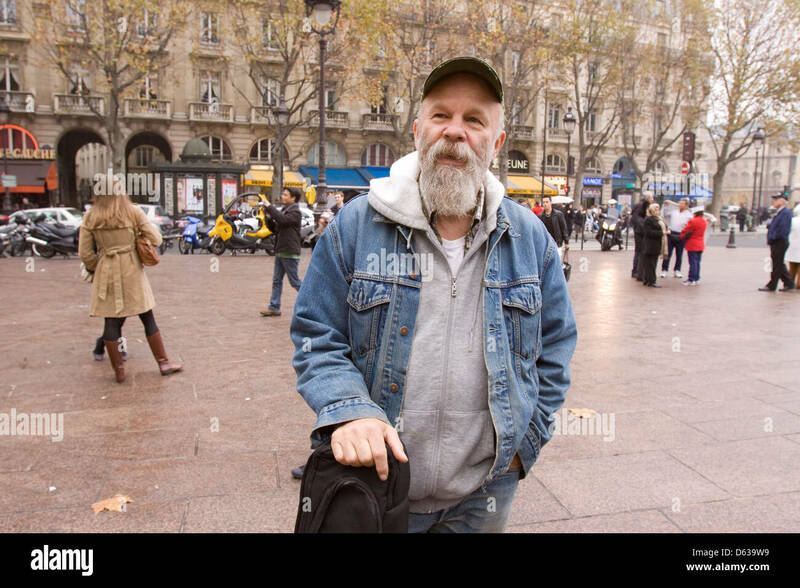 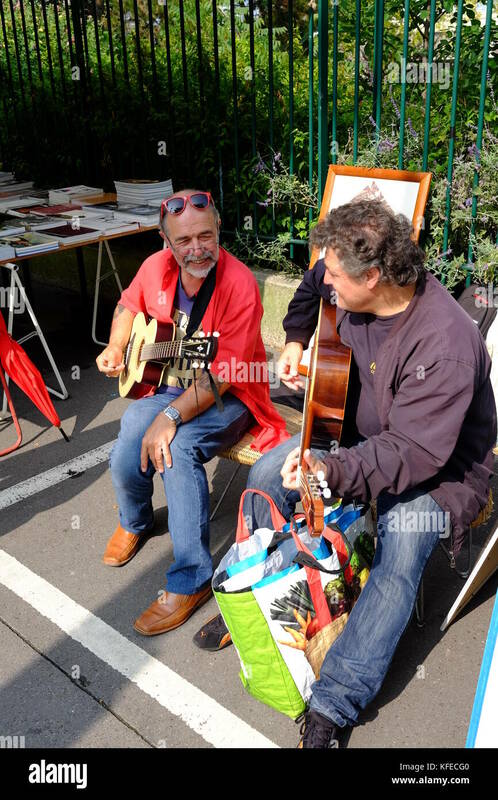 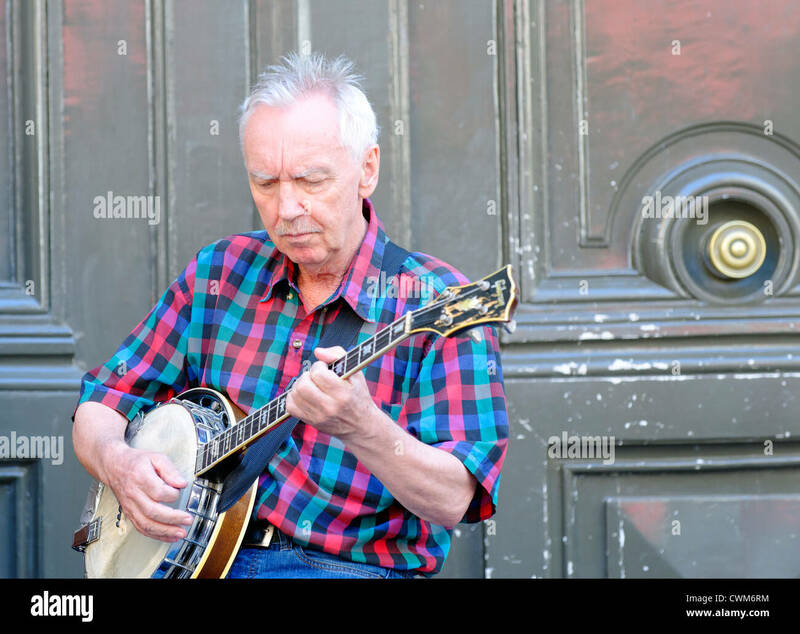 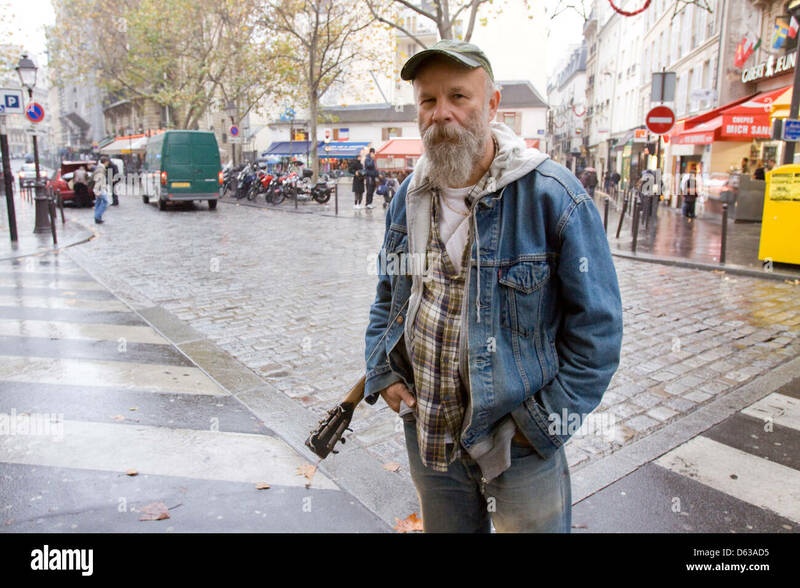 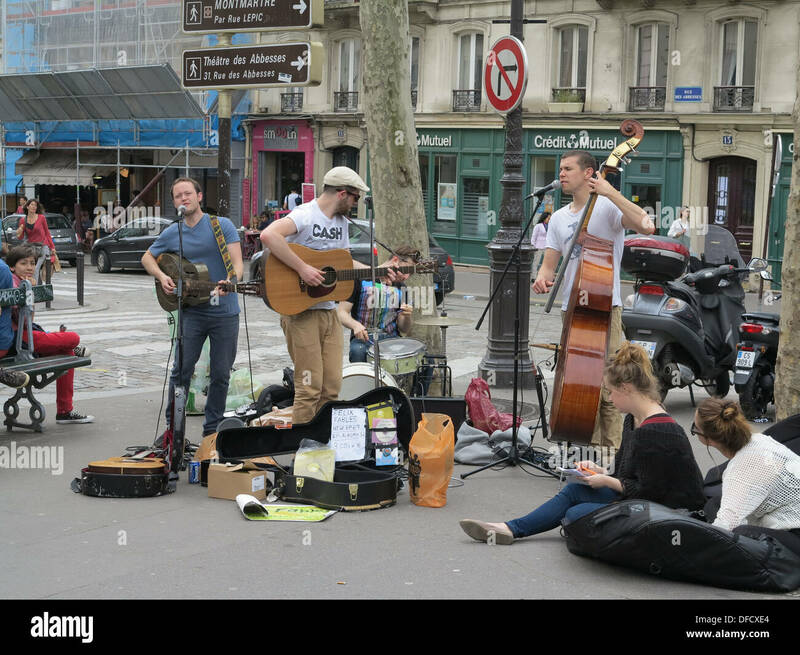 Seasick Steve, American blues musician busking in Paris France. 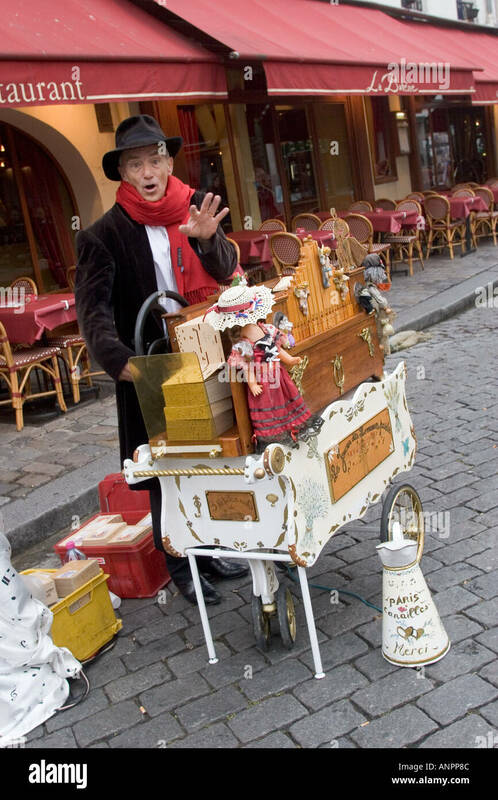 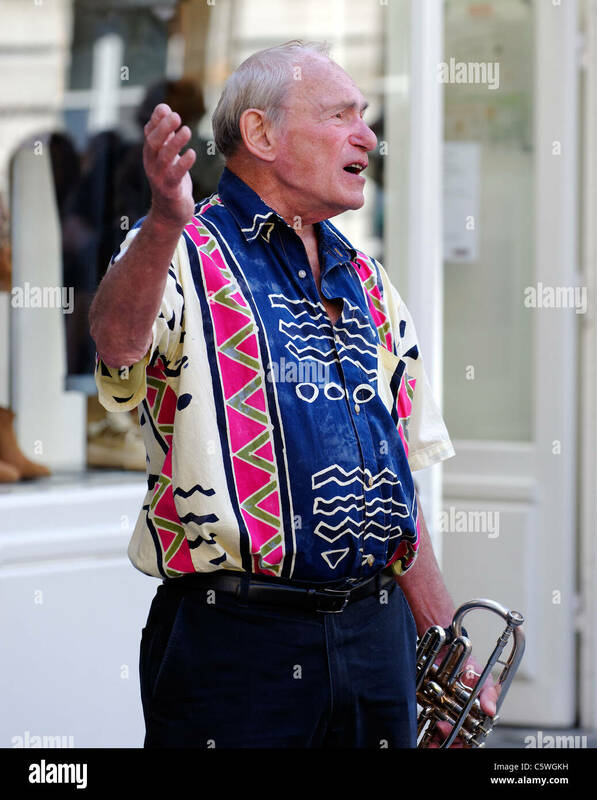 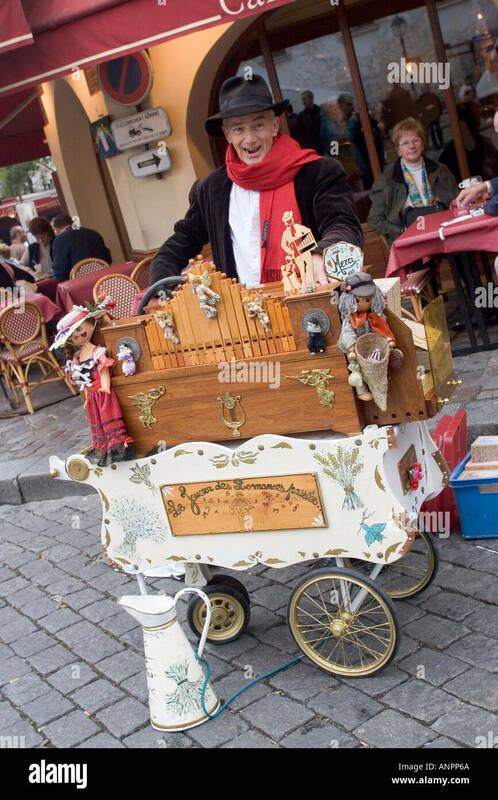 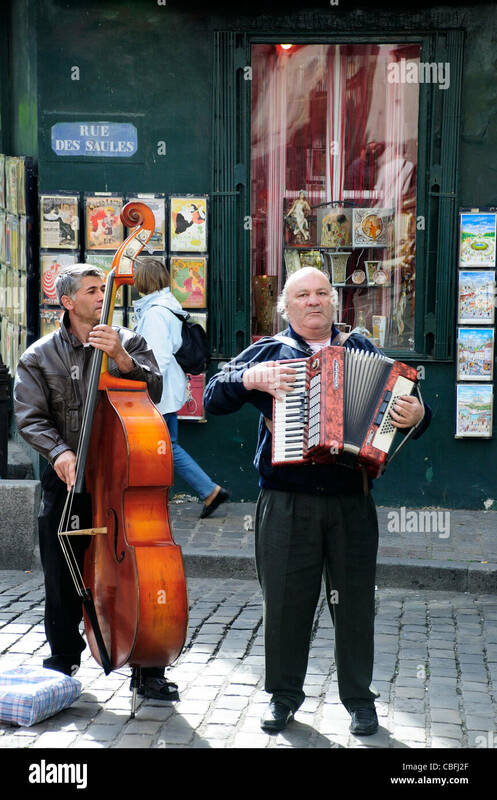 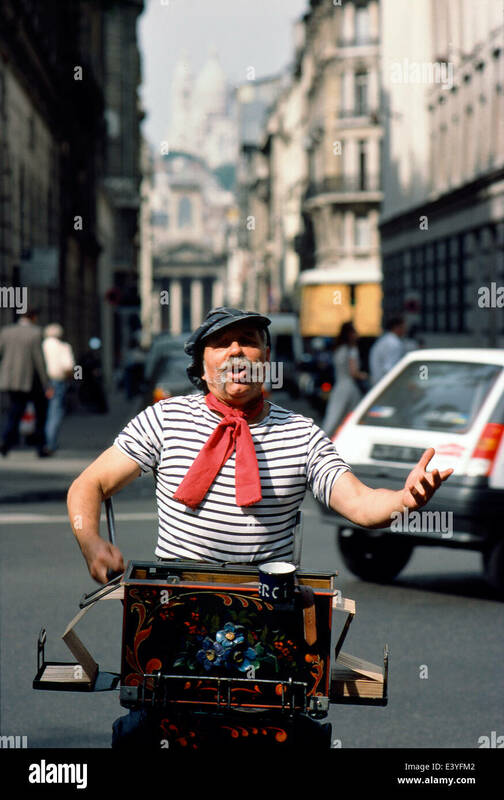 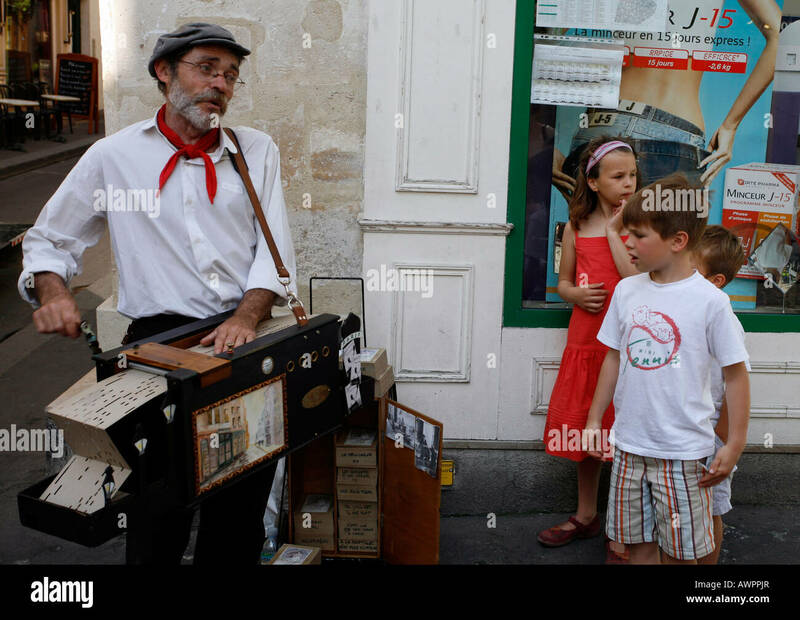 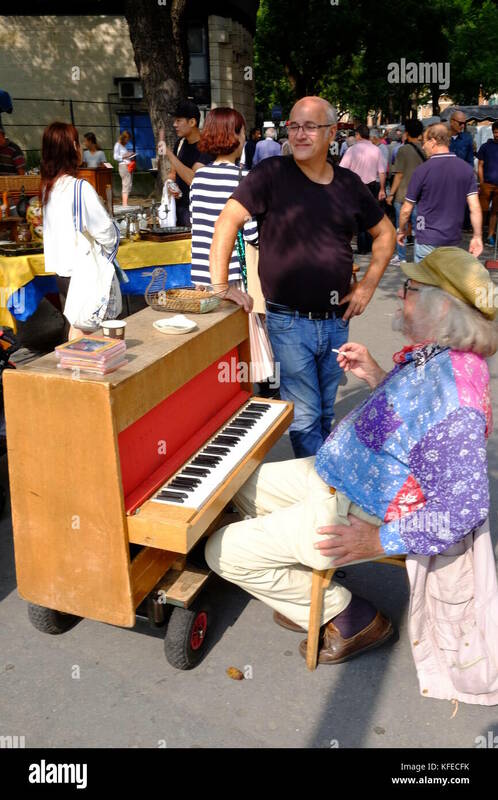 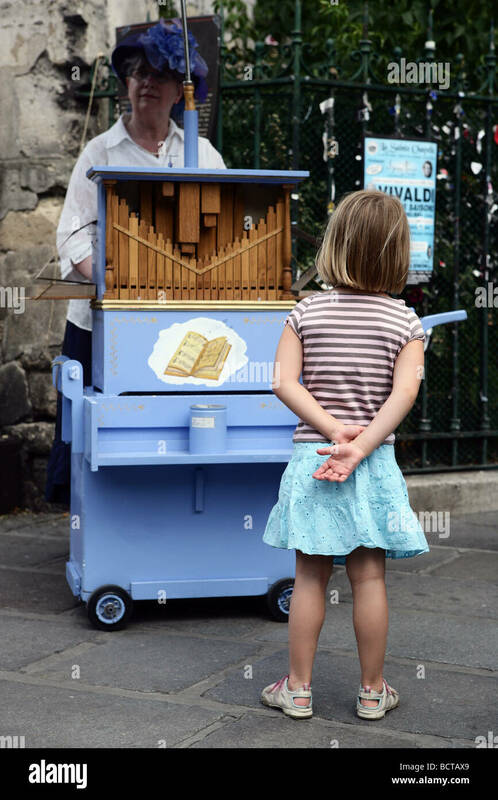 FRANCE-PARIS-THE STREET SINGER AND ORGAN GRINDER RETRO IN FULL CHANT WITH SACRE COEUR IN THE DISTANCE. 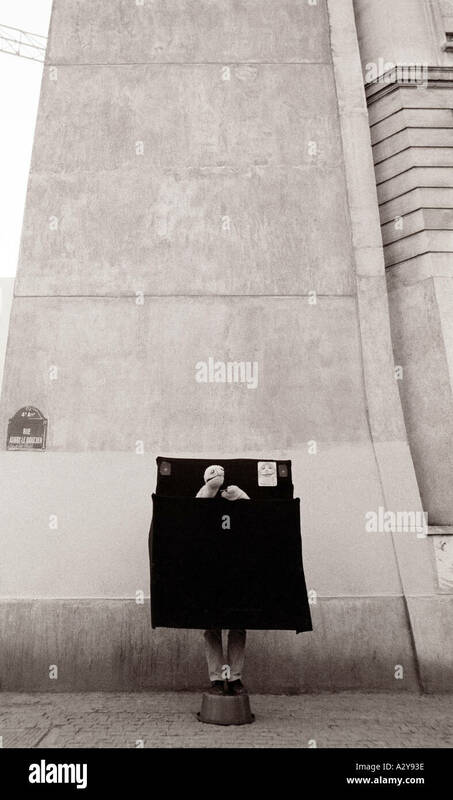 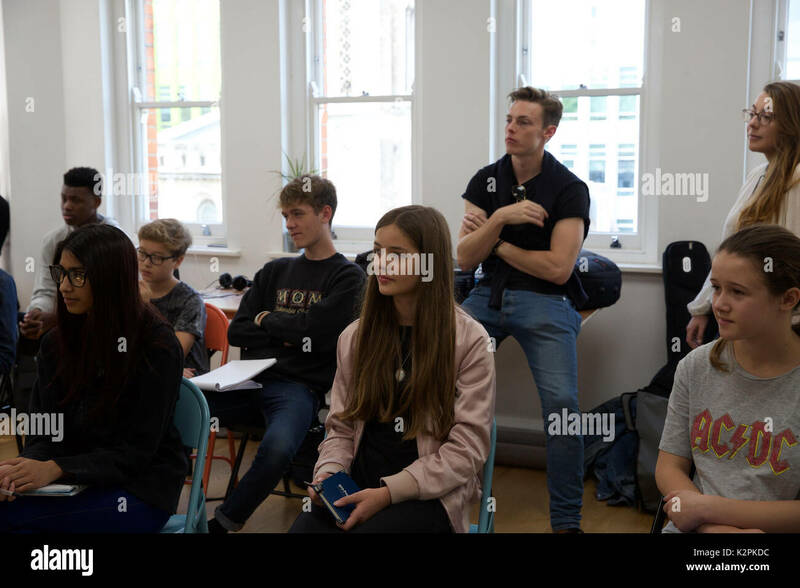 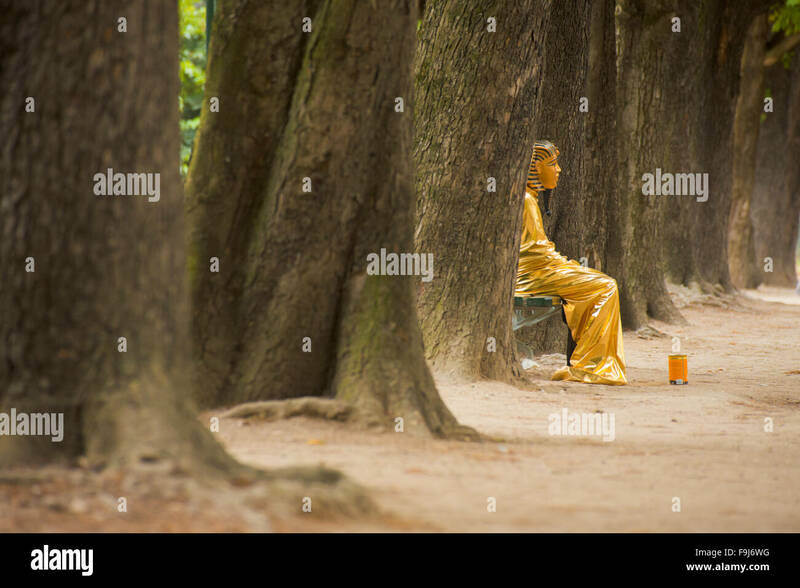 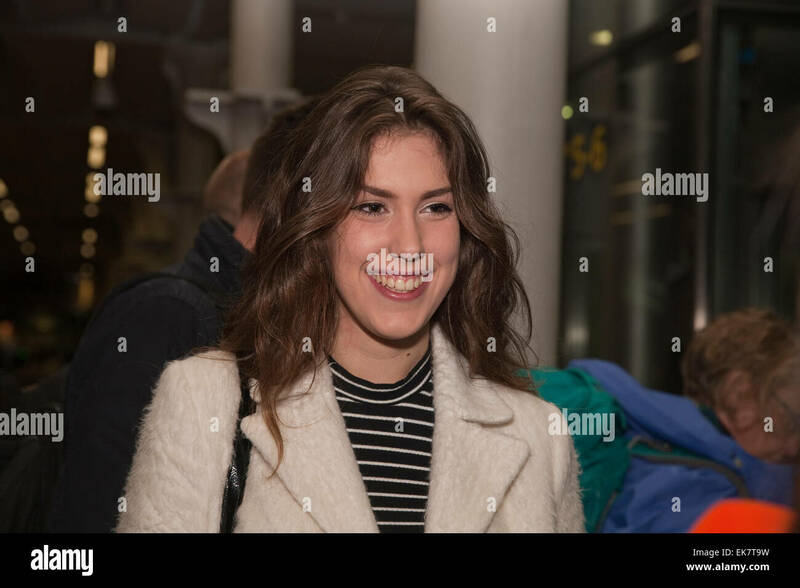 PHOTO:JONATHAN EASTLAND.